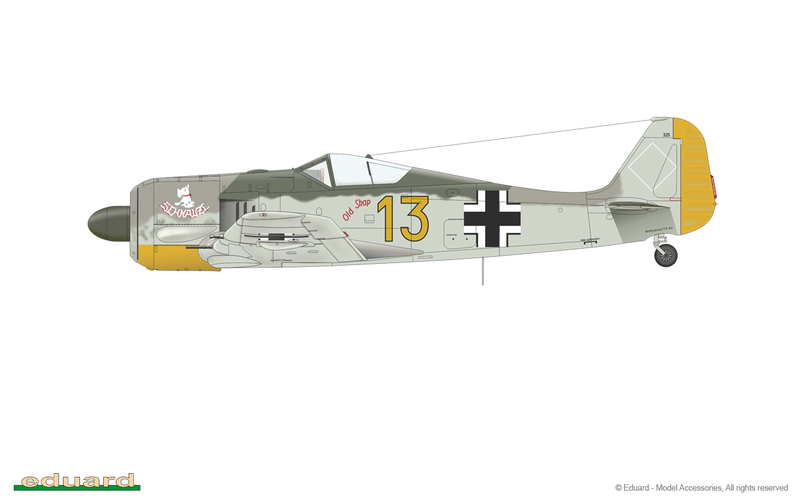 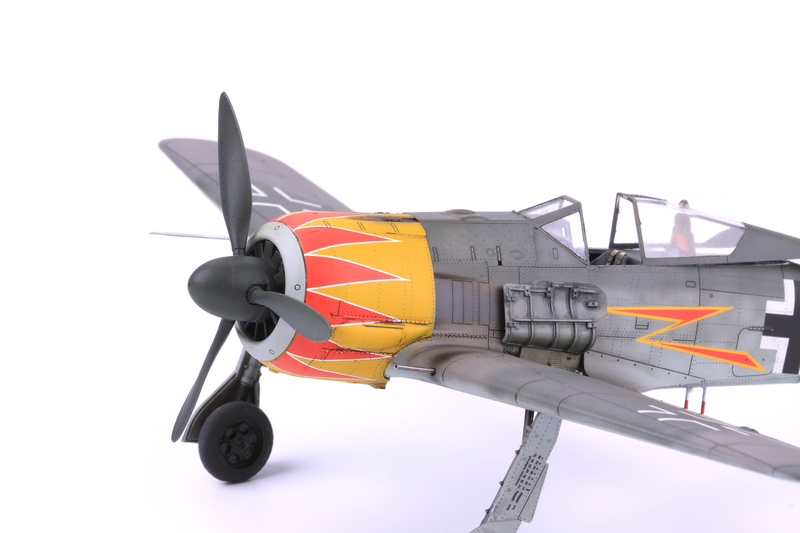 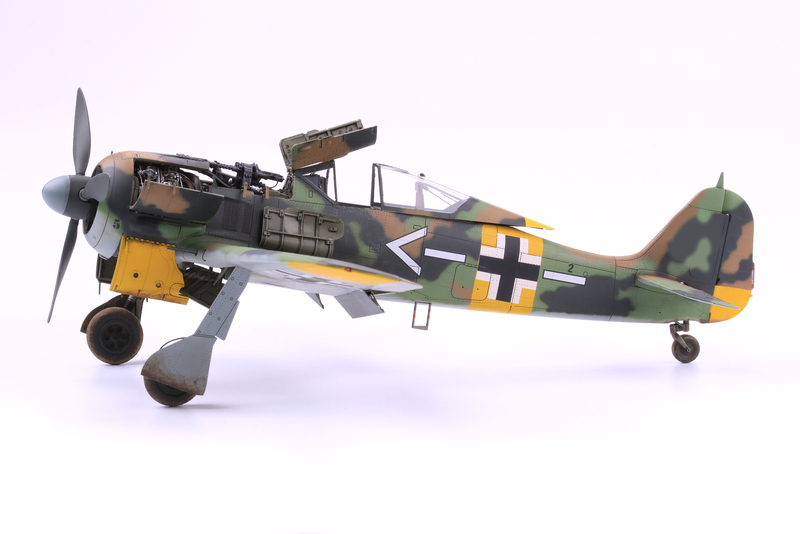 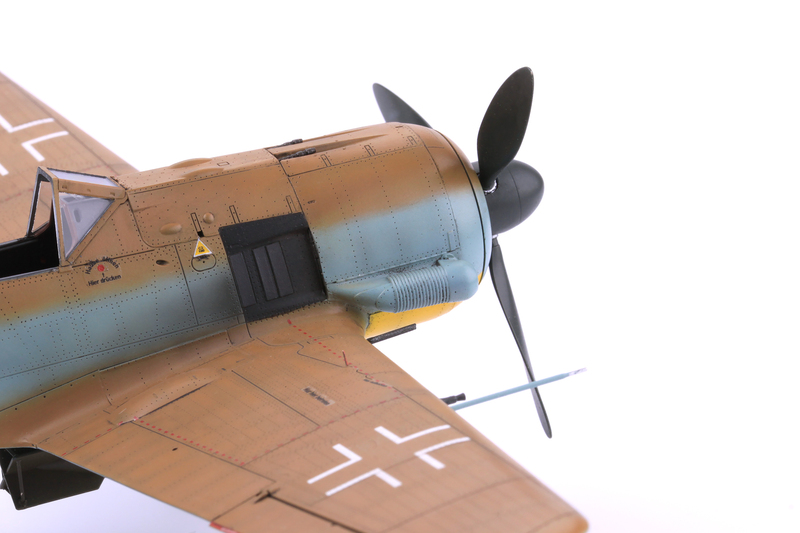 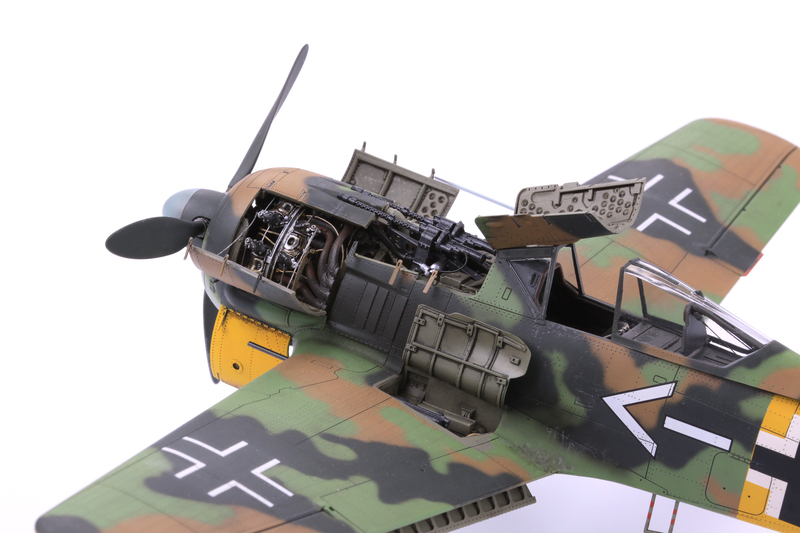 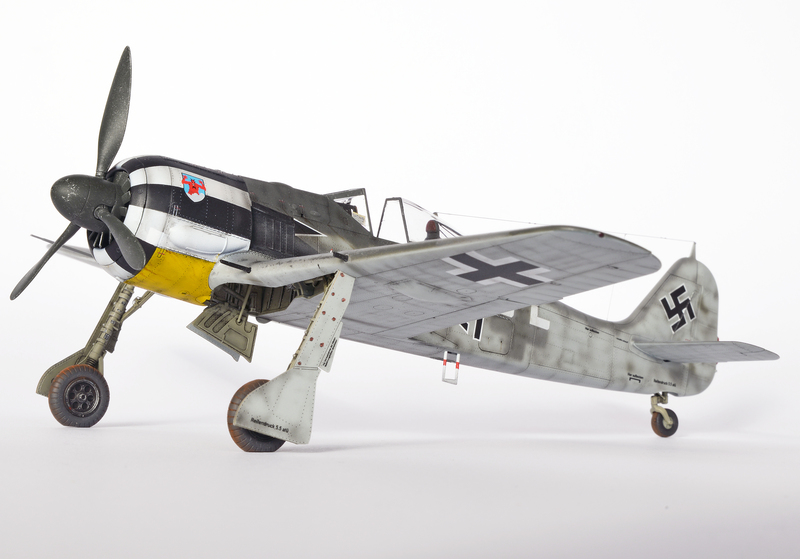 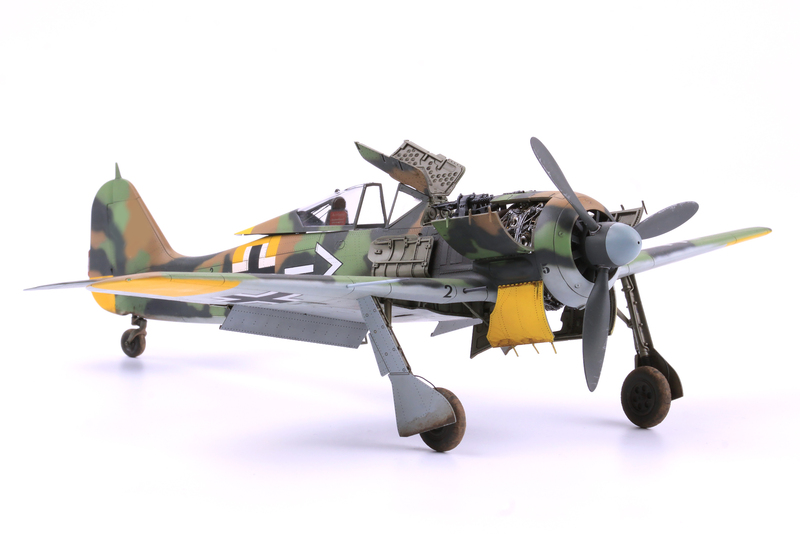 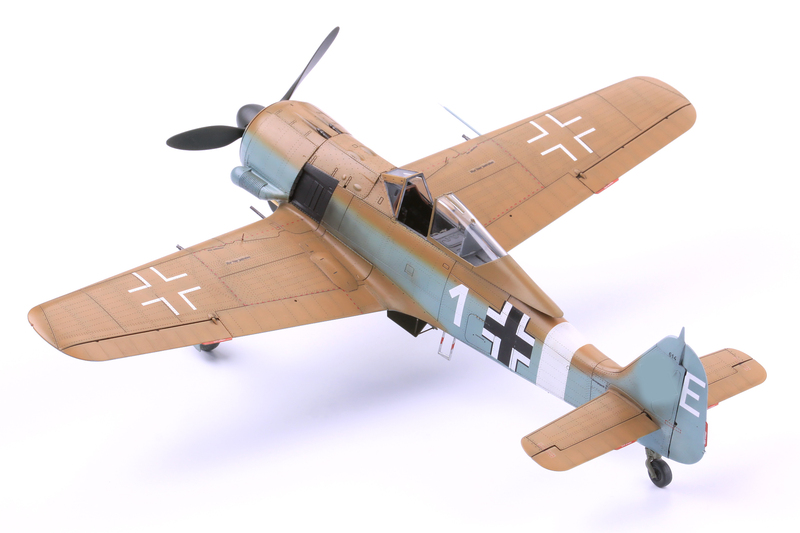 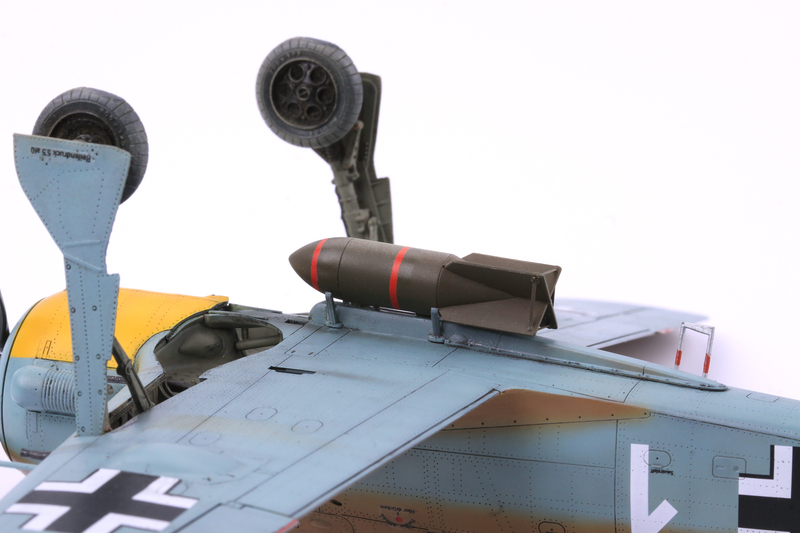 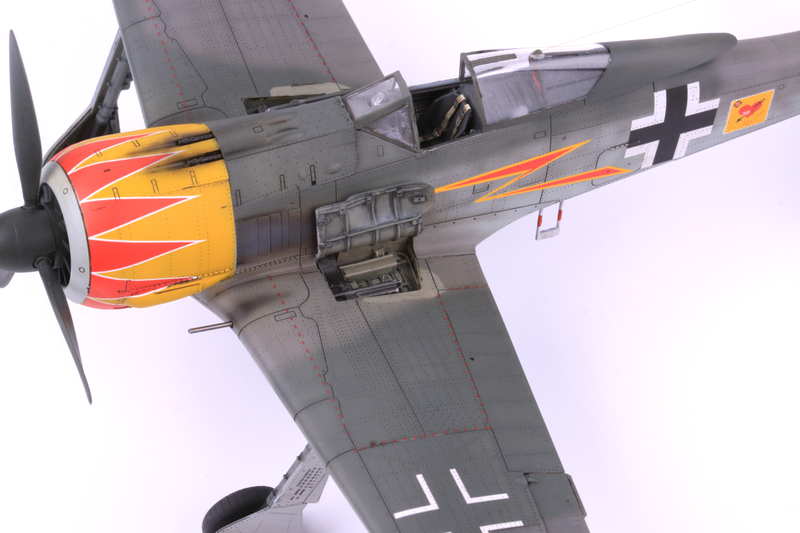 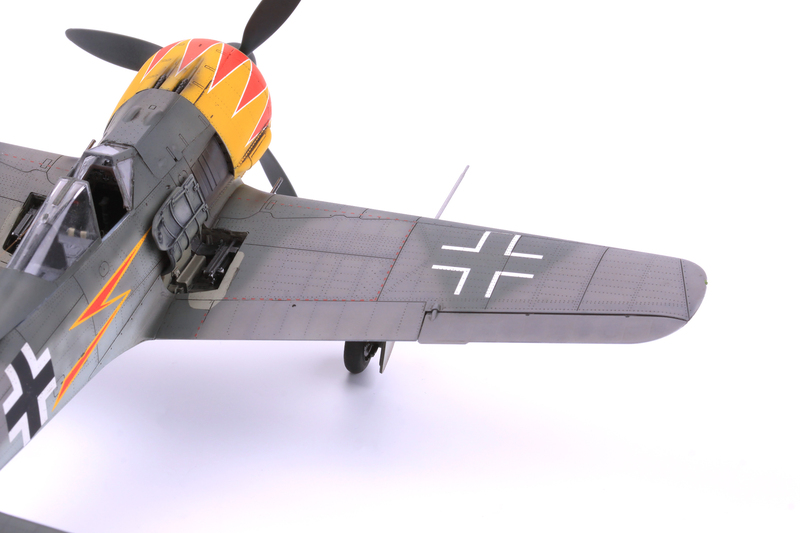 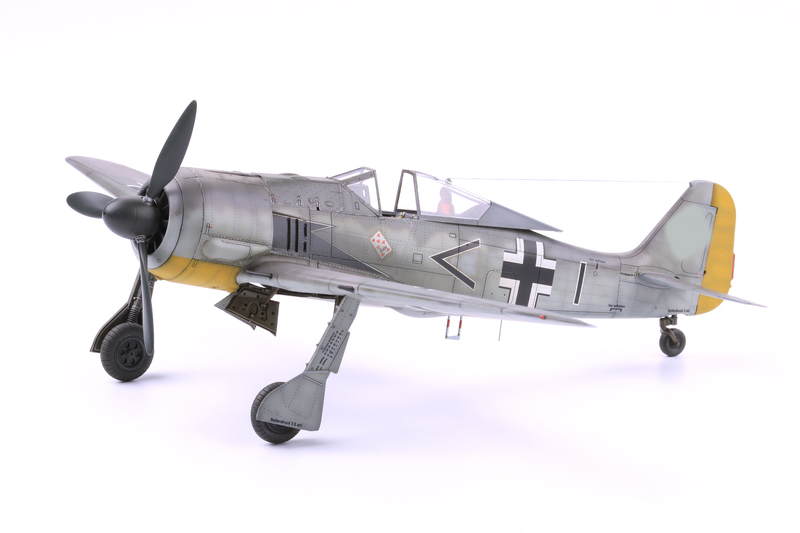 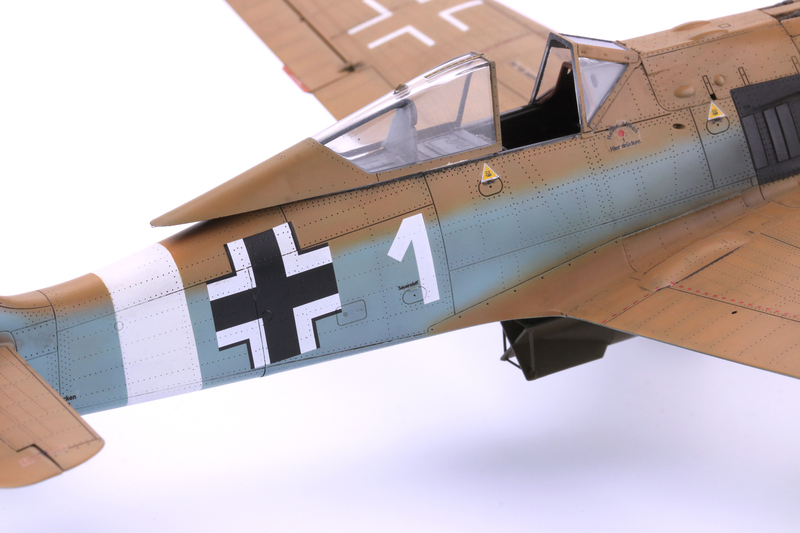 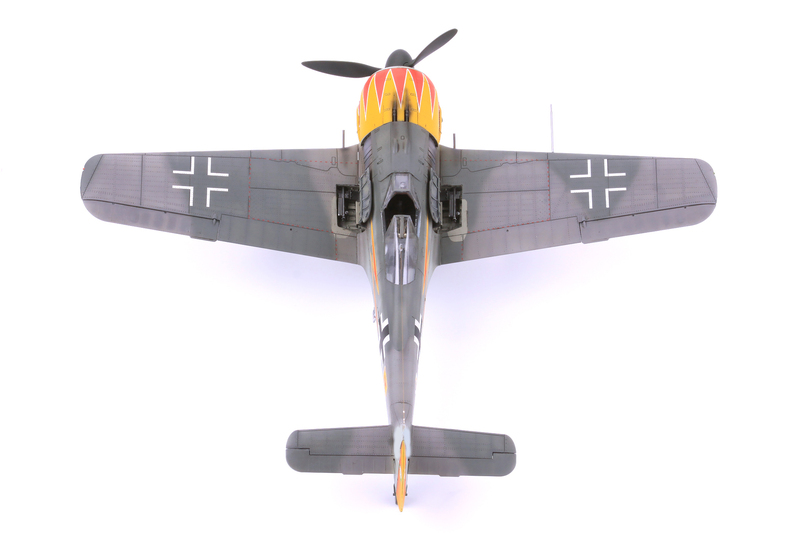 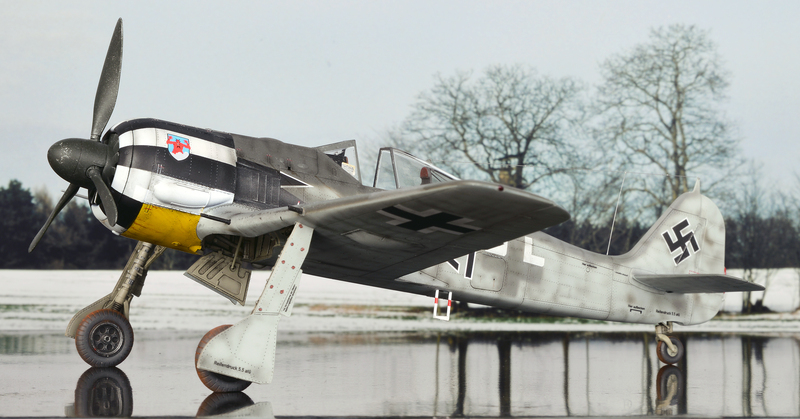 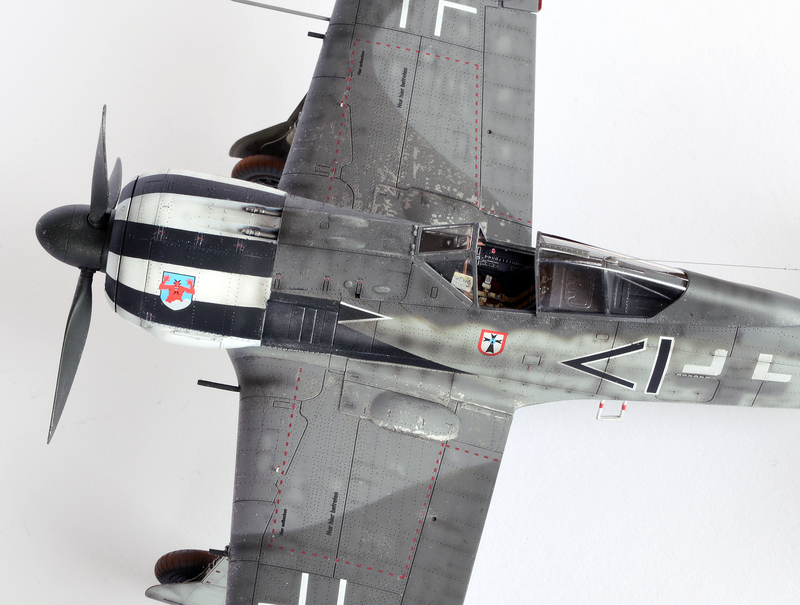 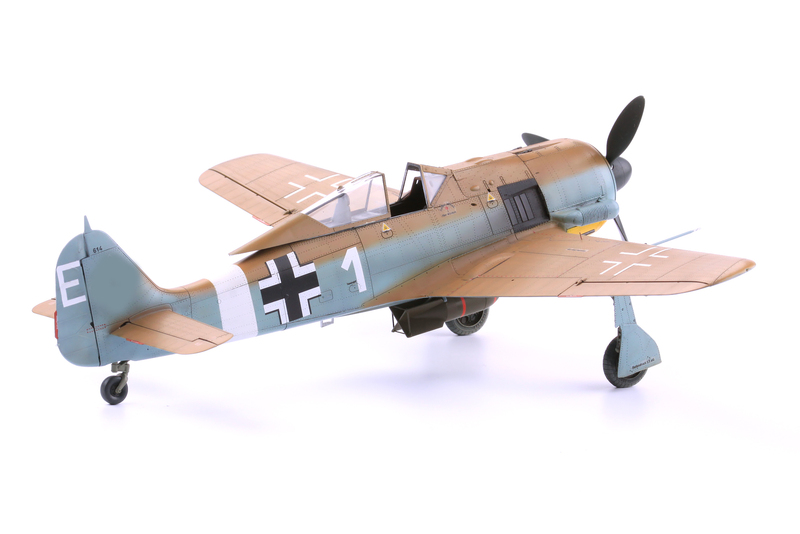 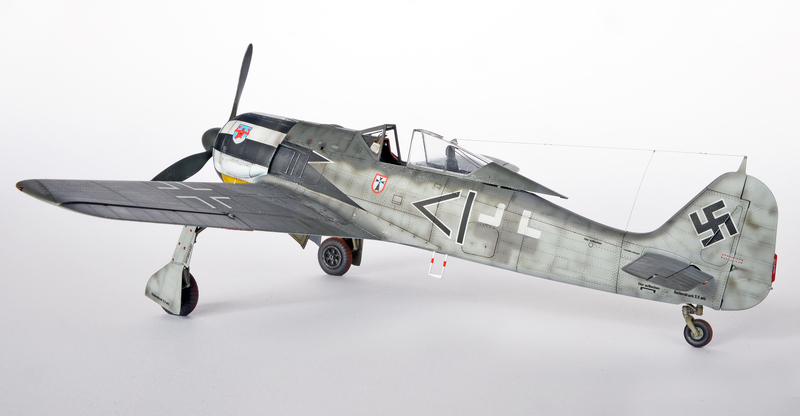 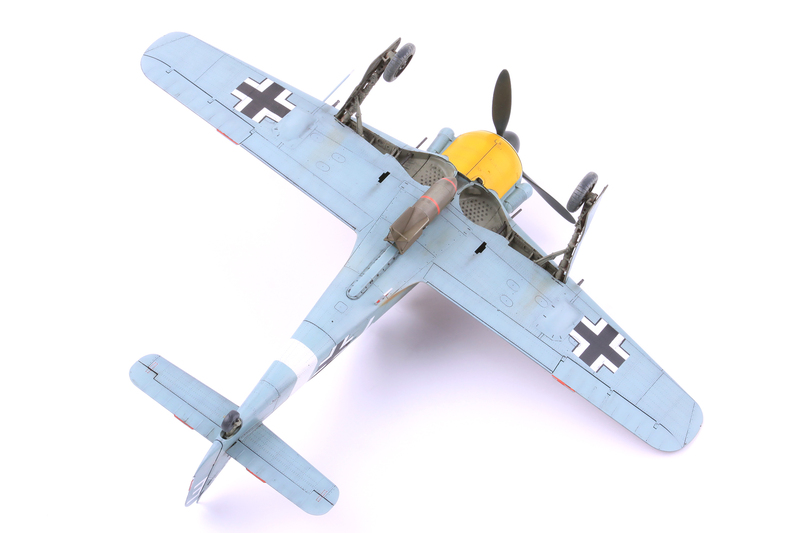 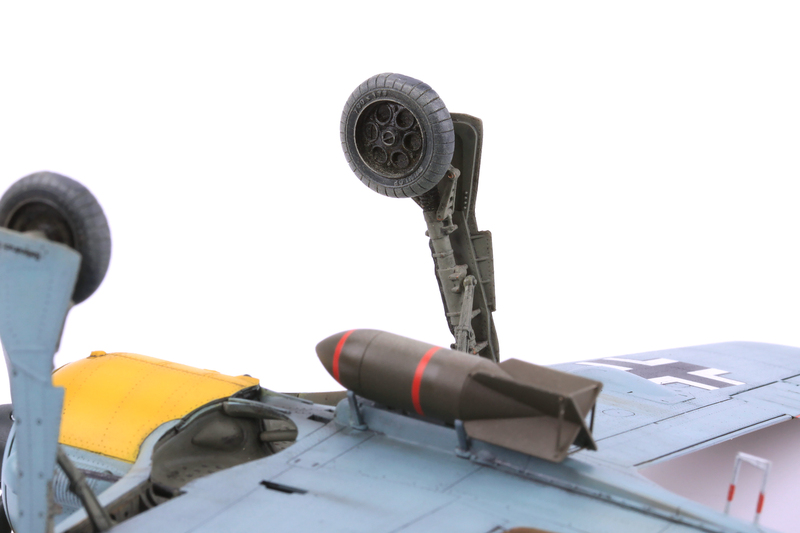 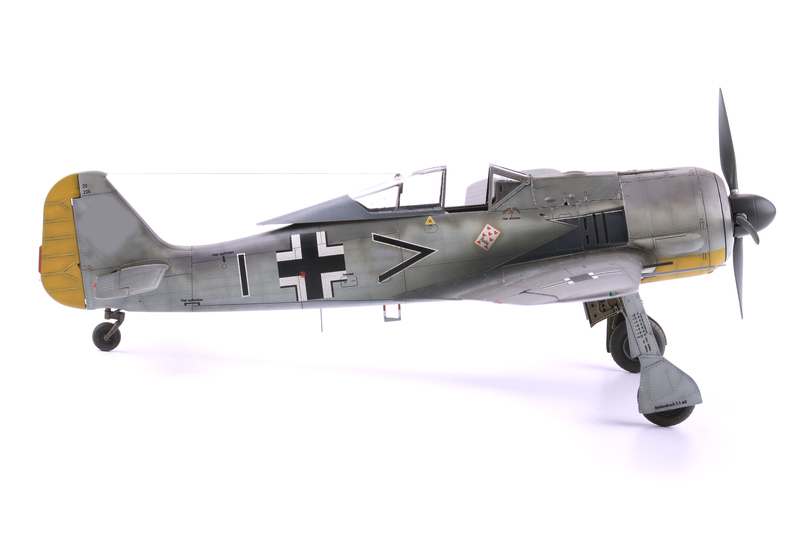 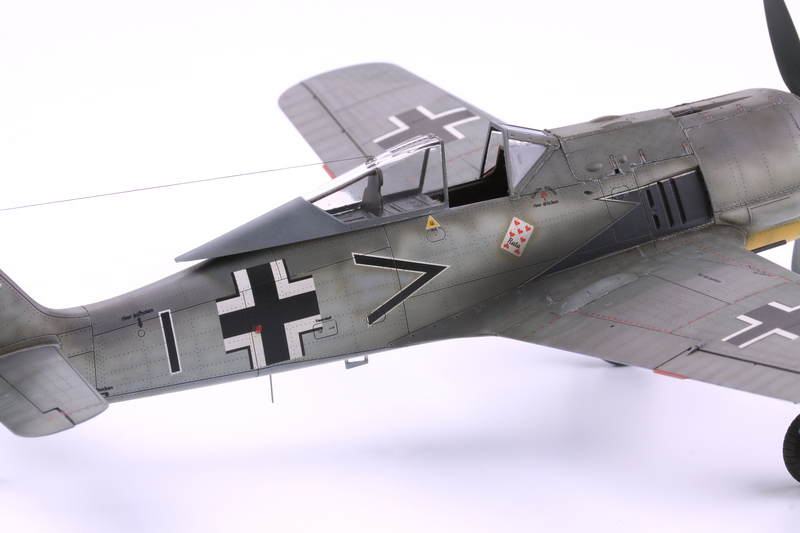 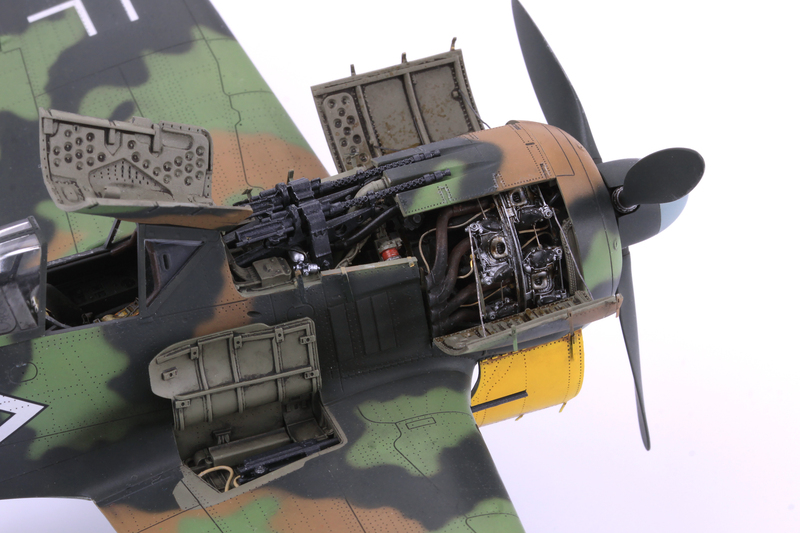 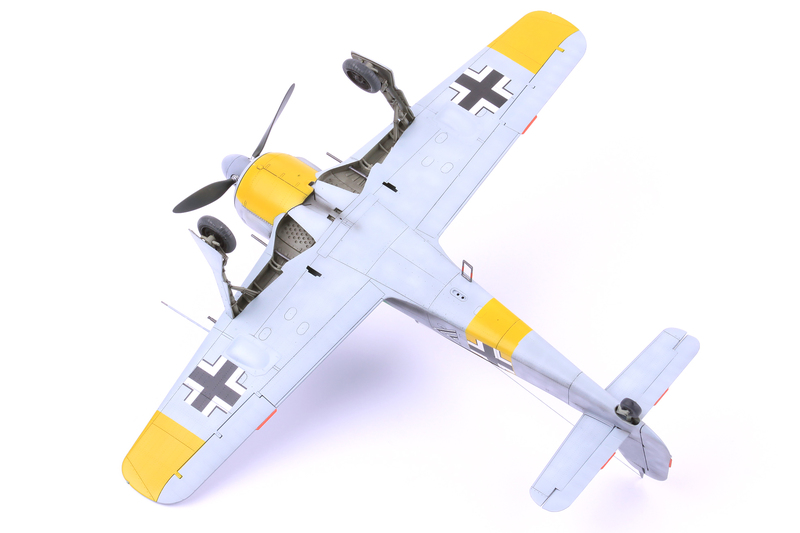 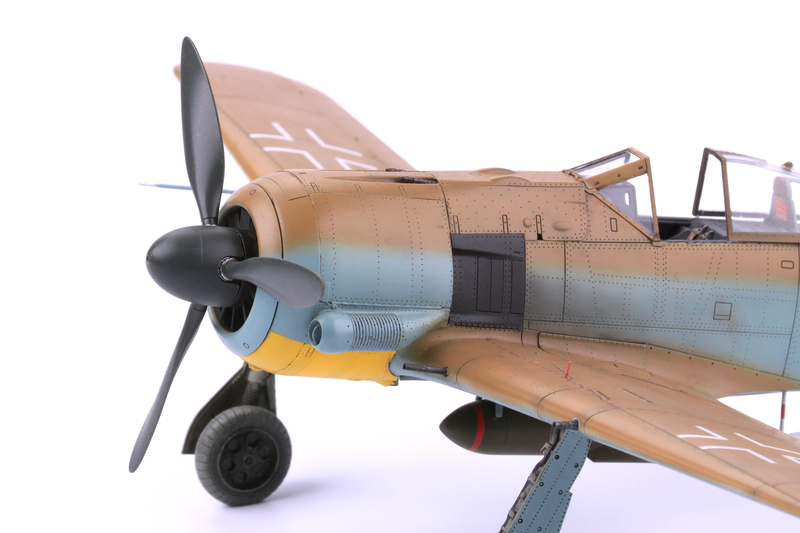 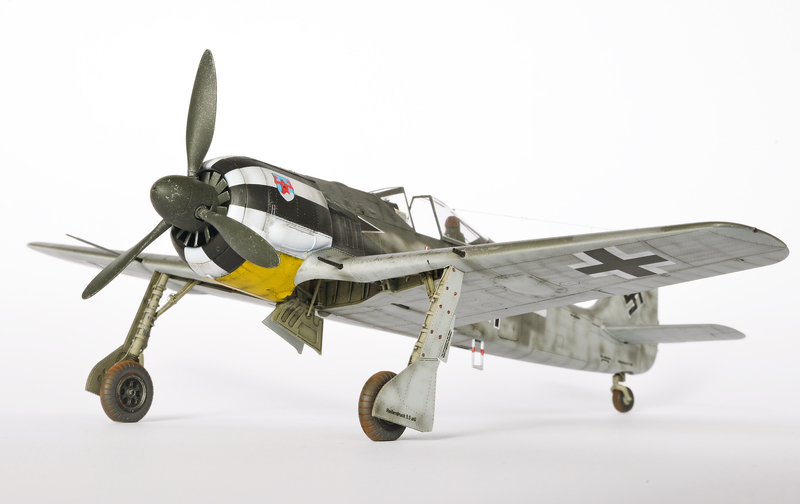 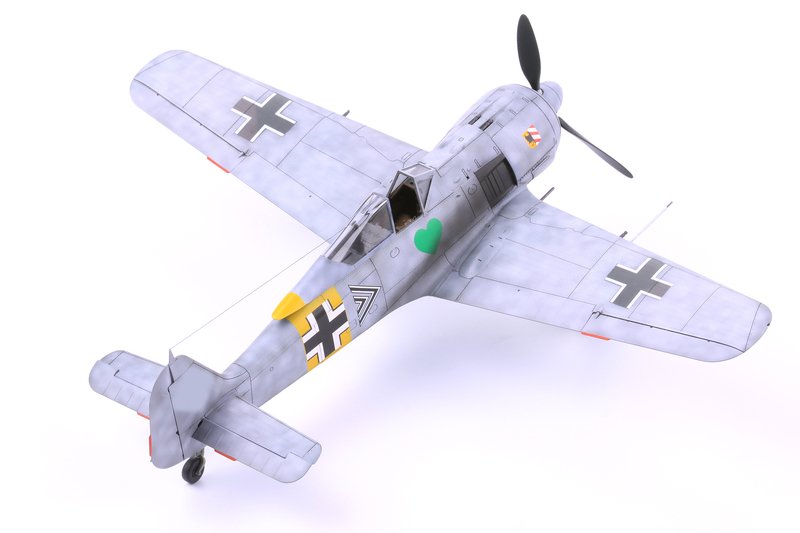 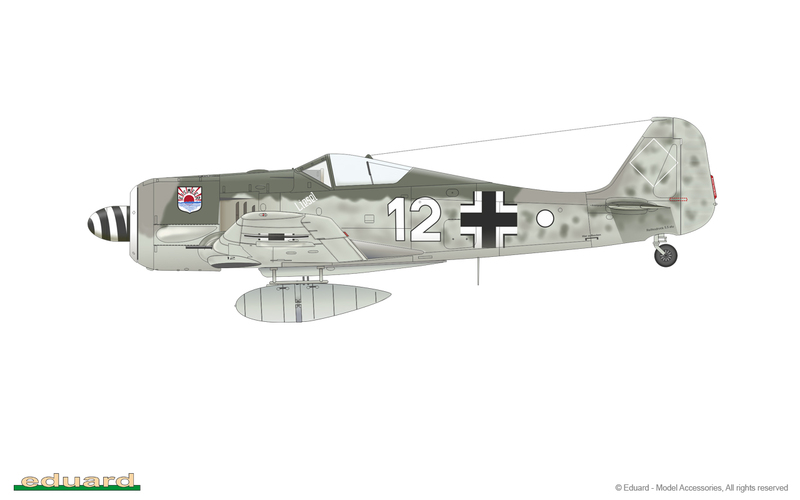 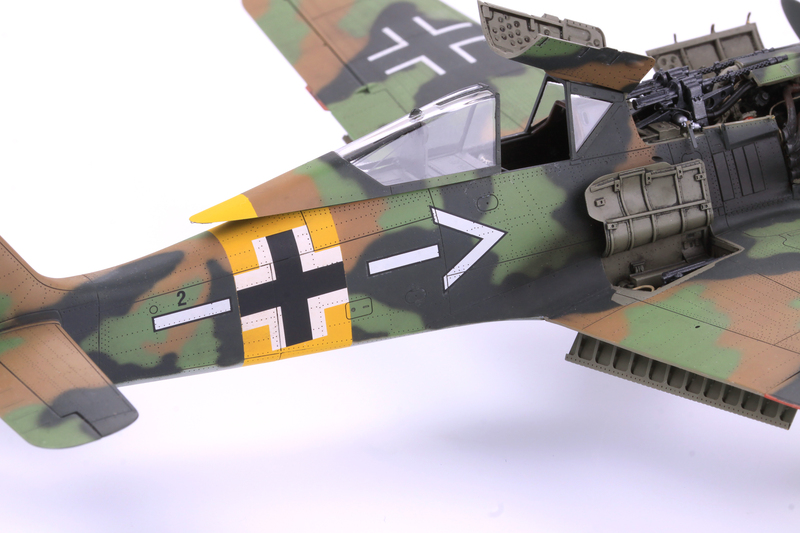 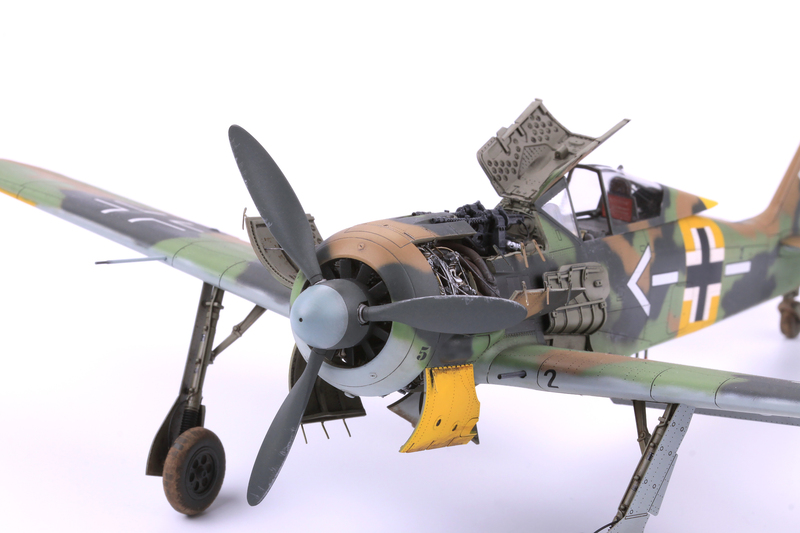 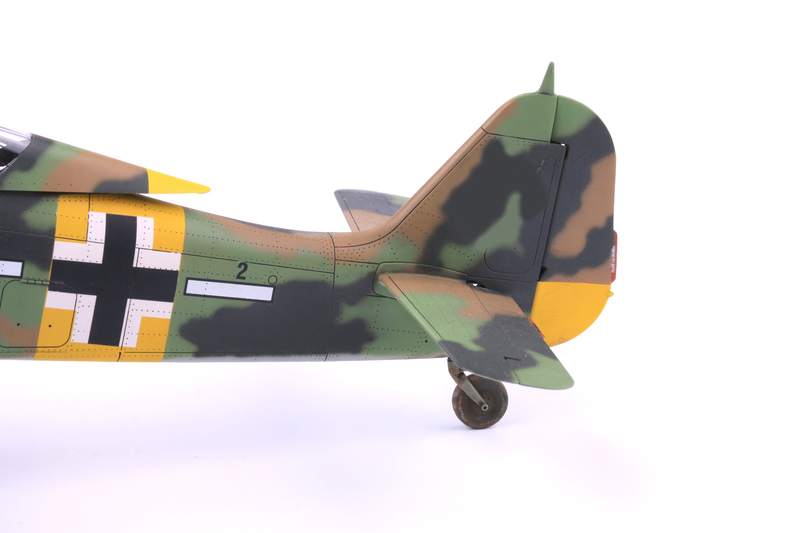 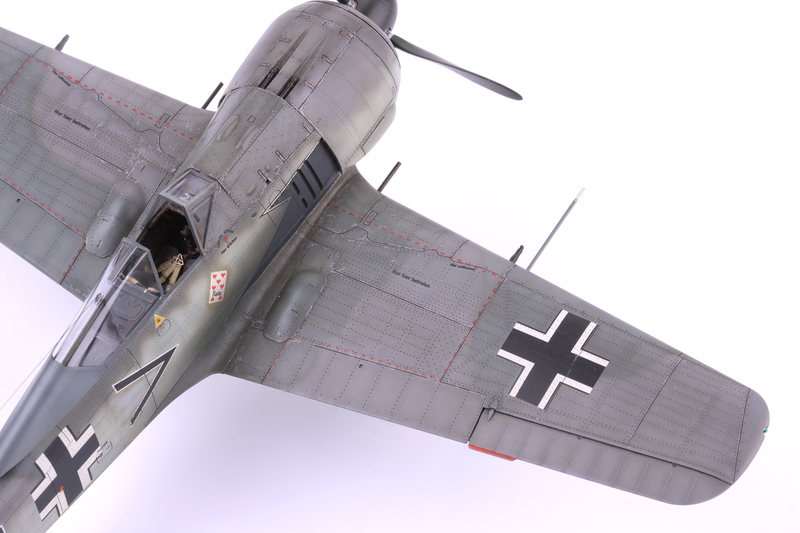 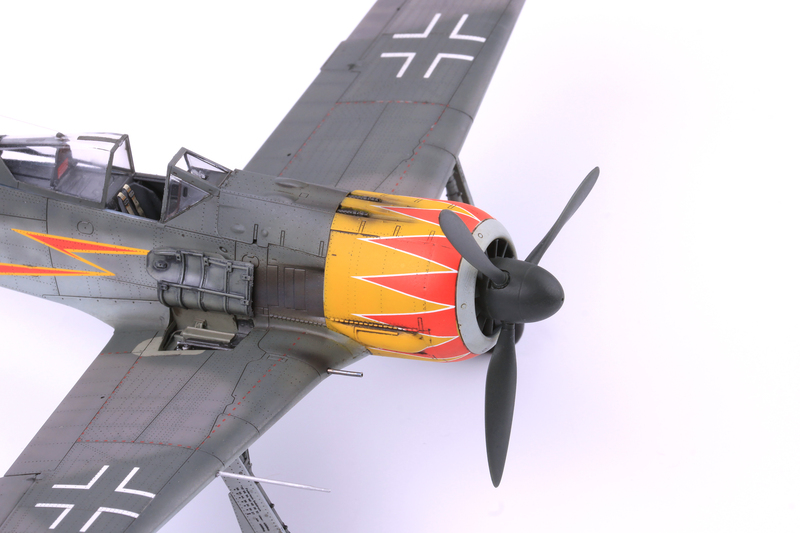 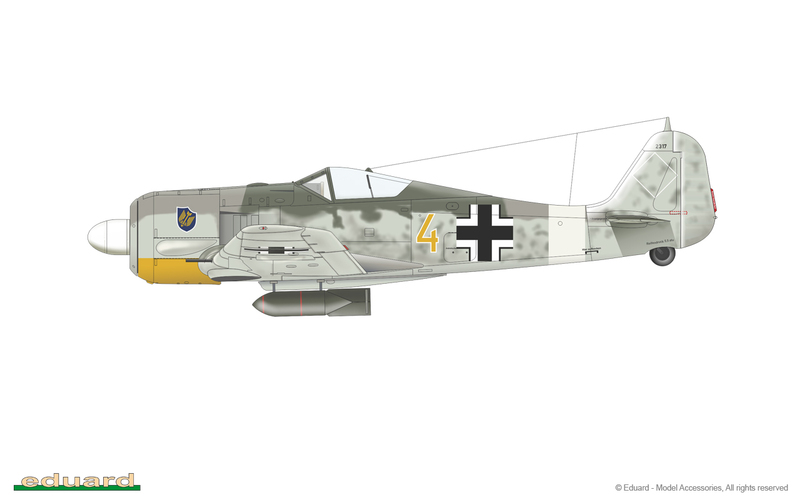 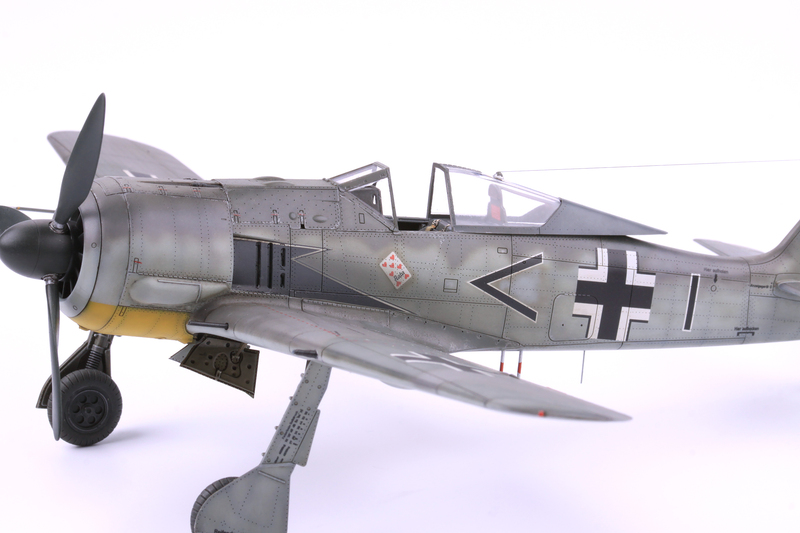 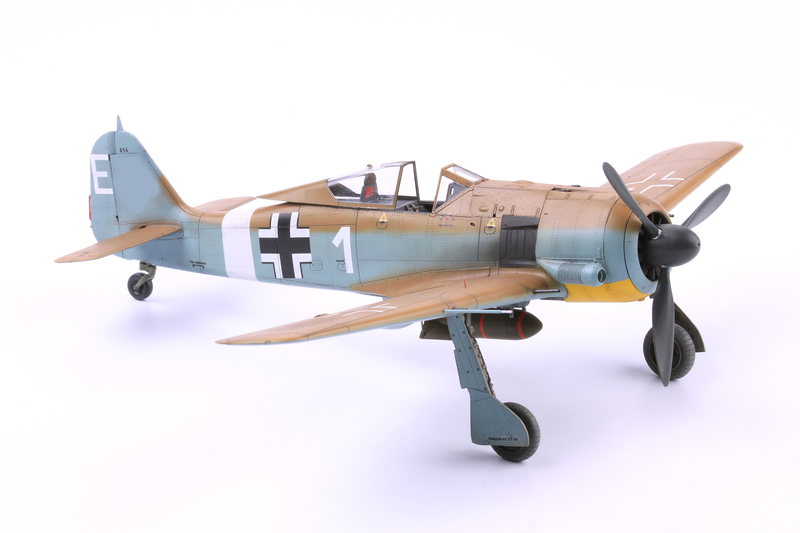 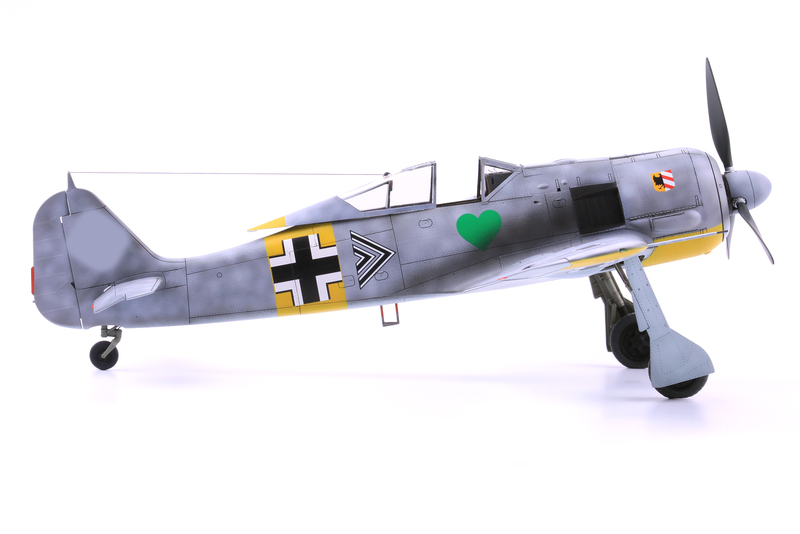 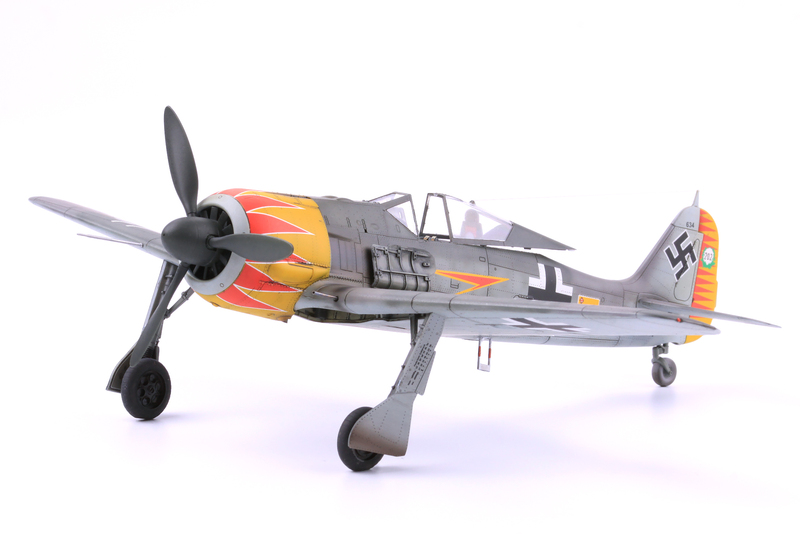 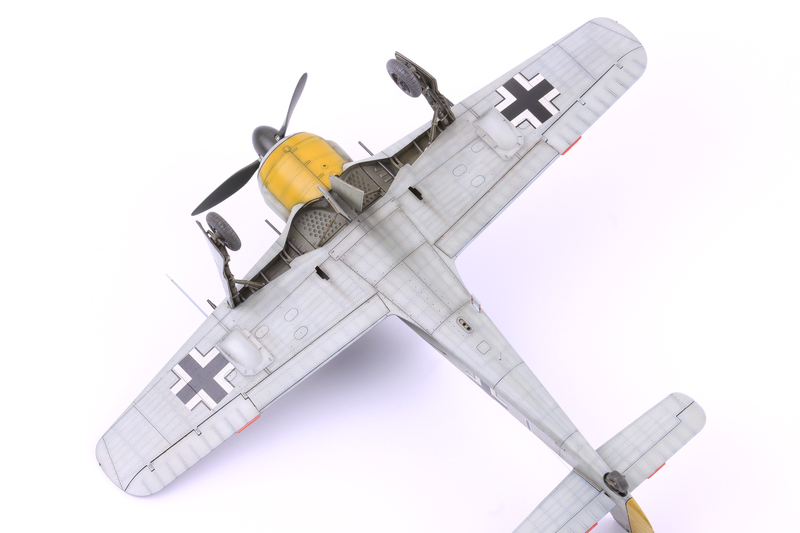 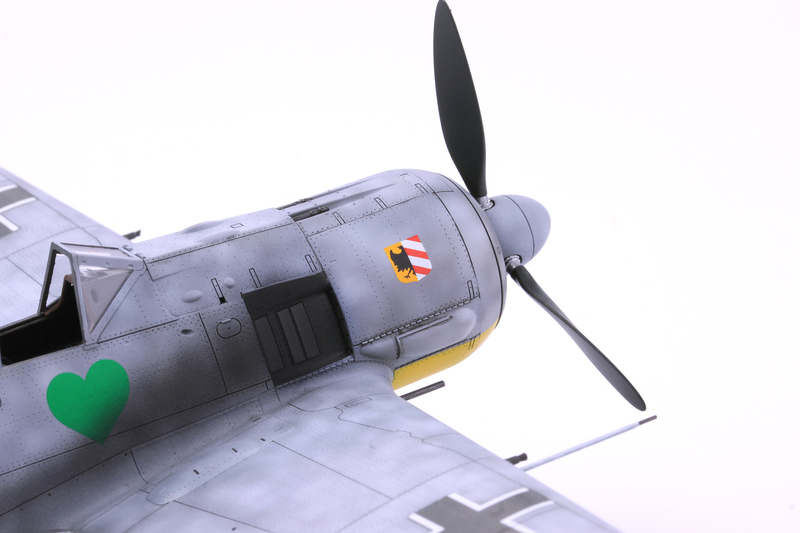 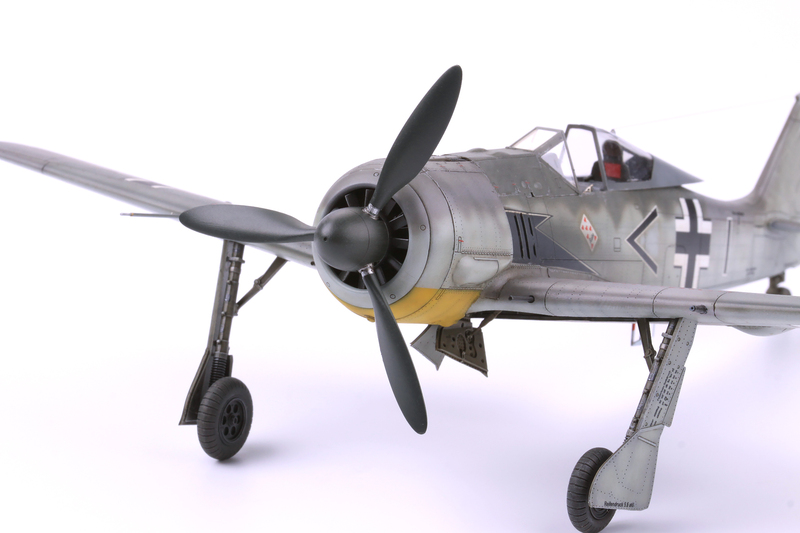 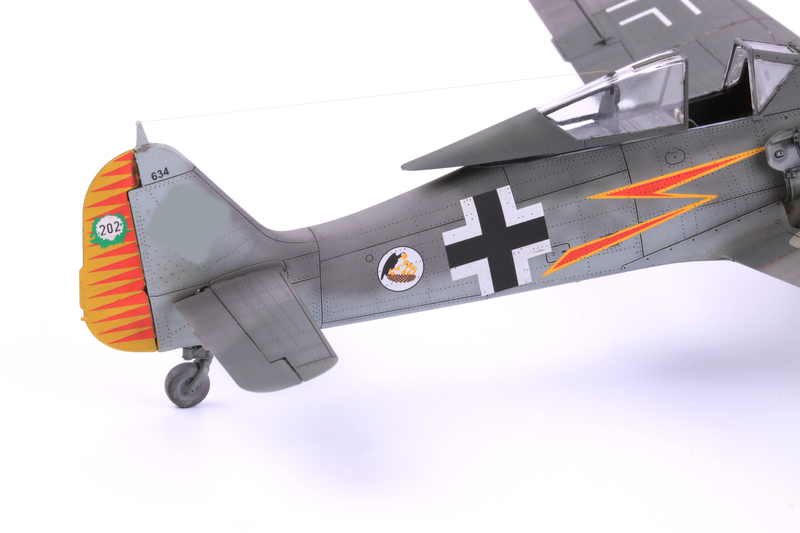 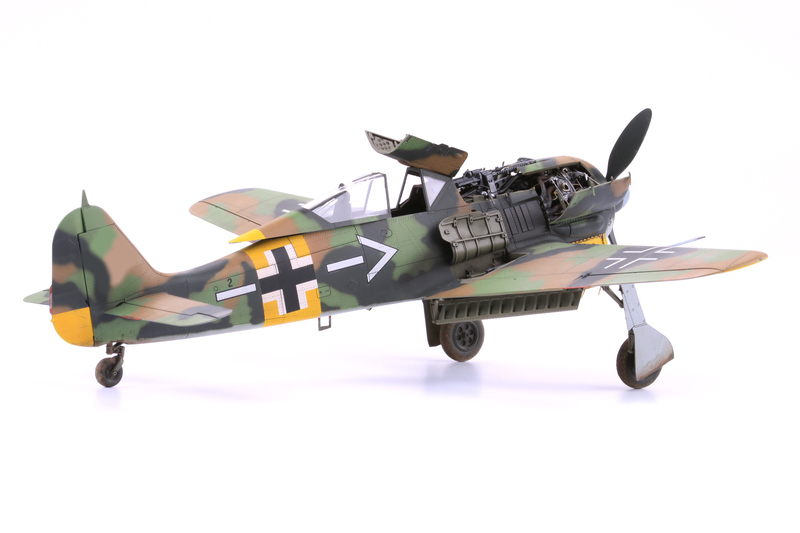 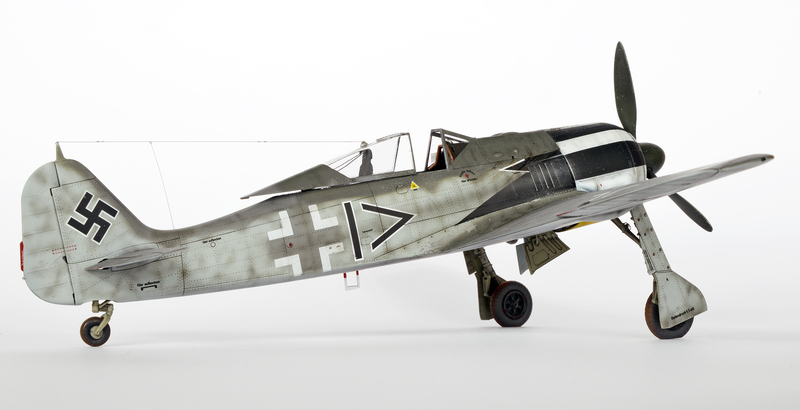 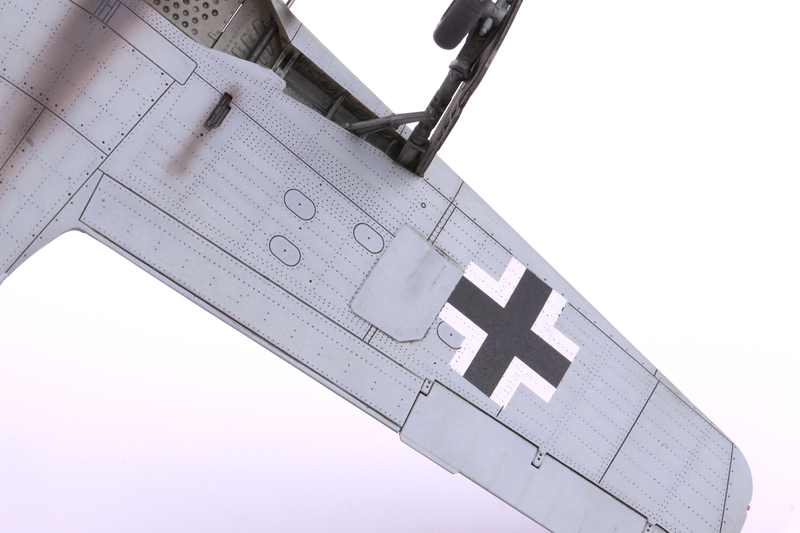 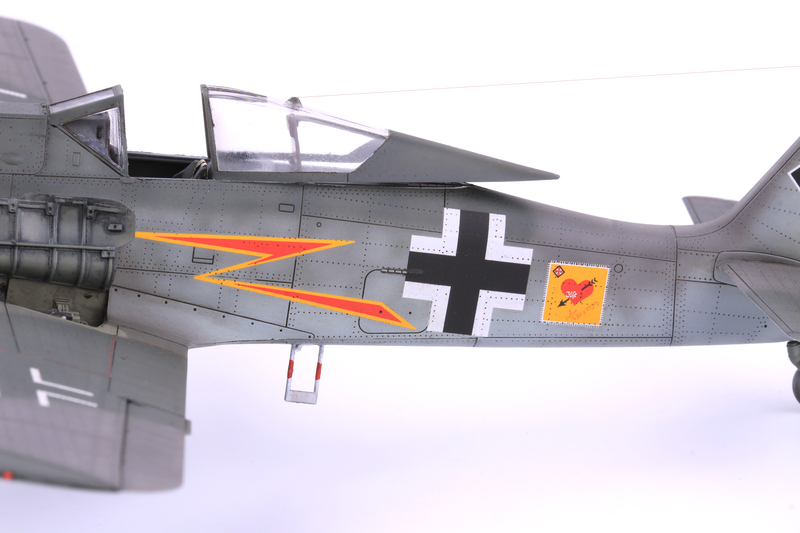 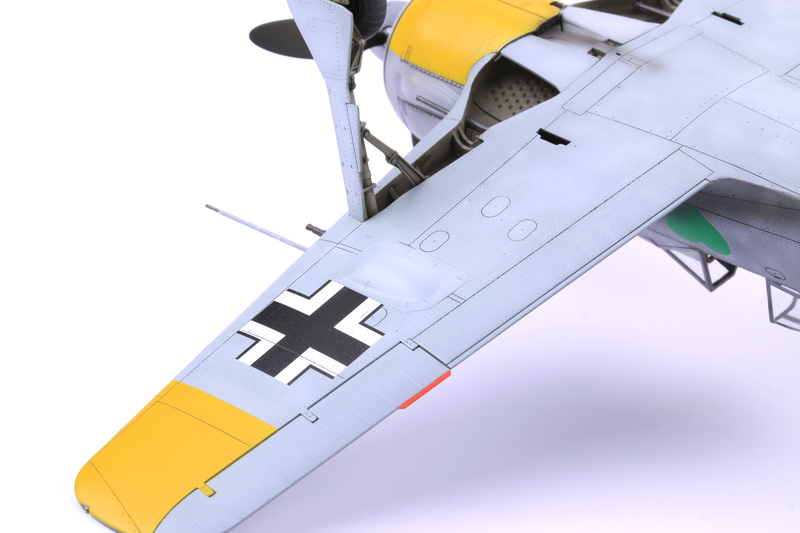 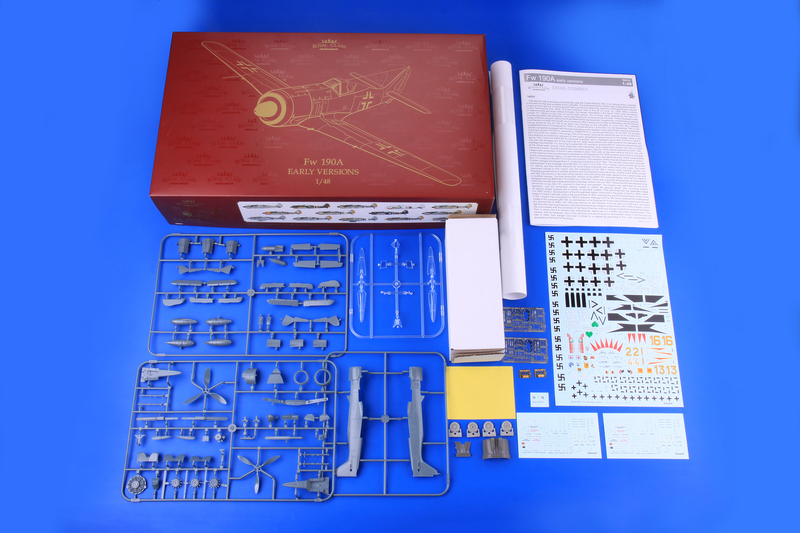 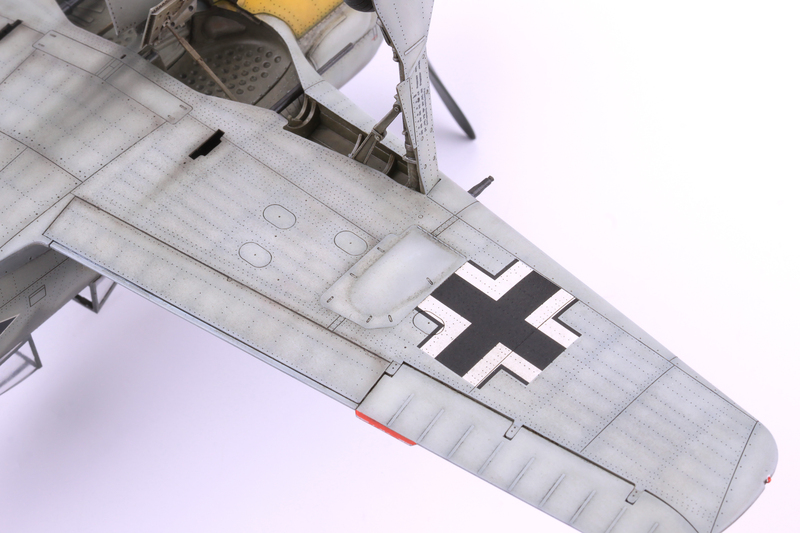 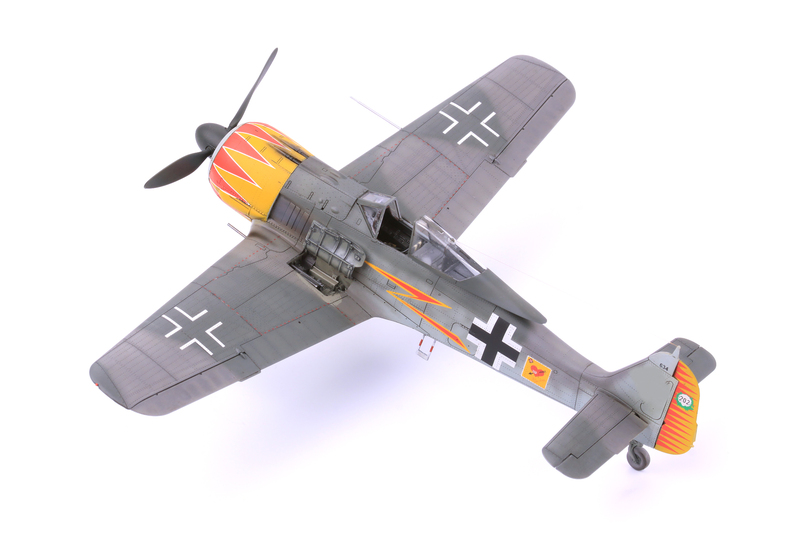 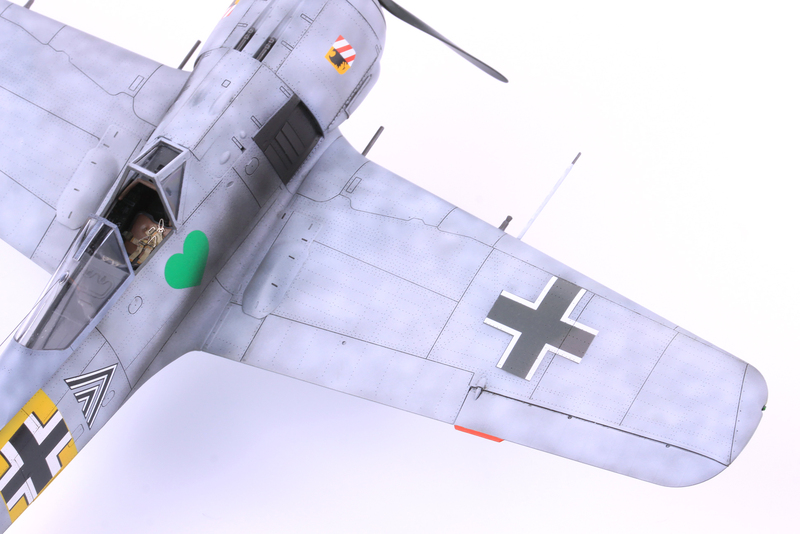 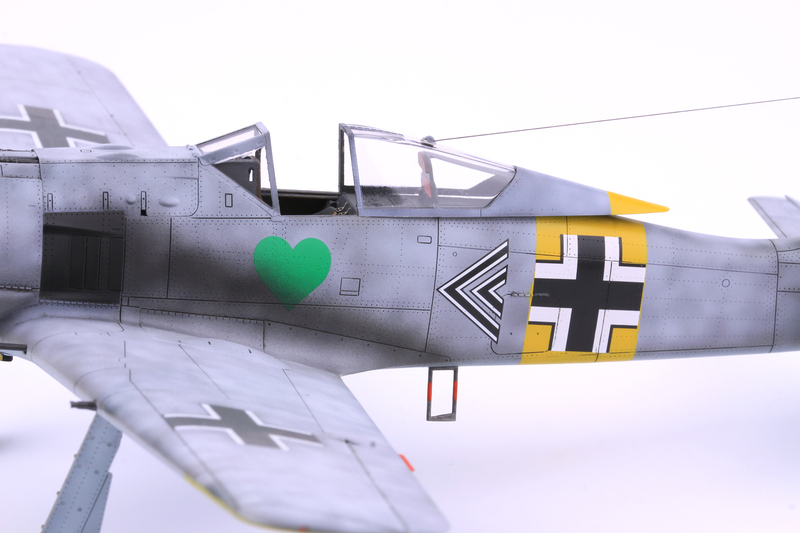 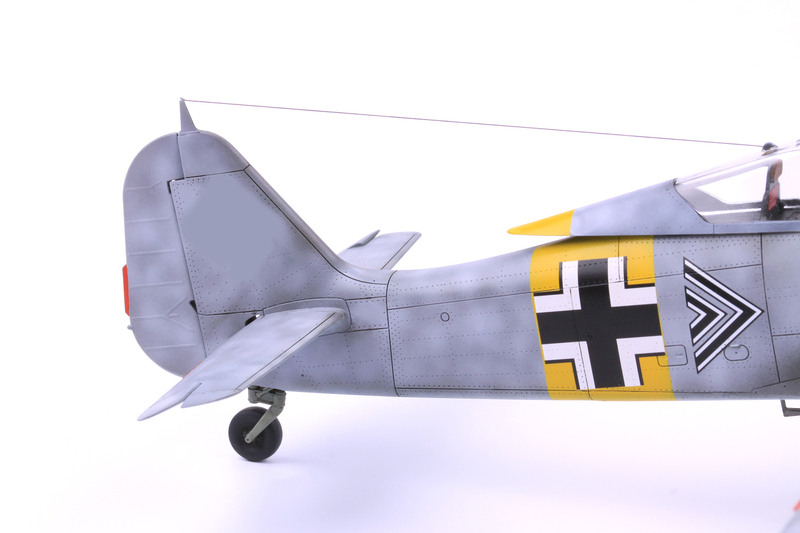 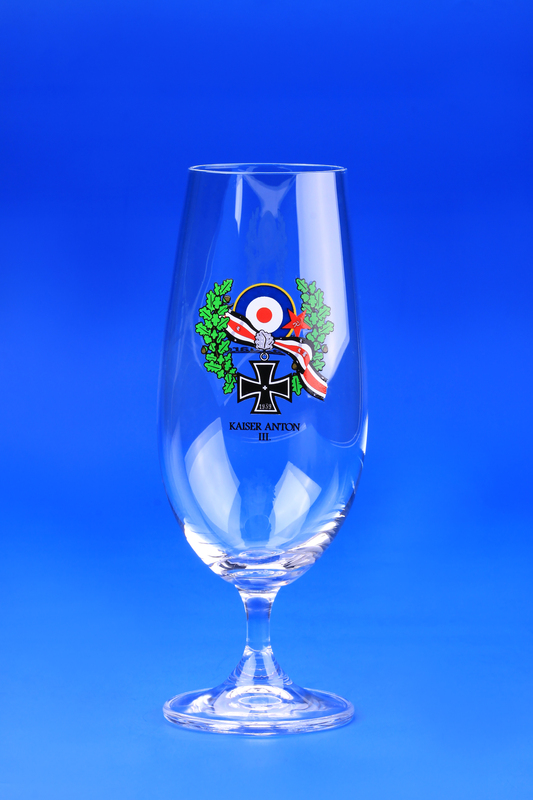 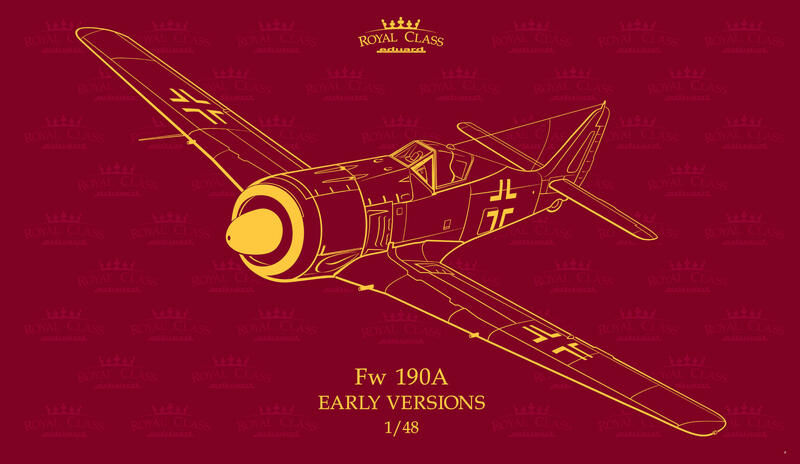 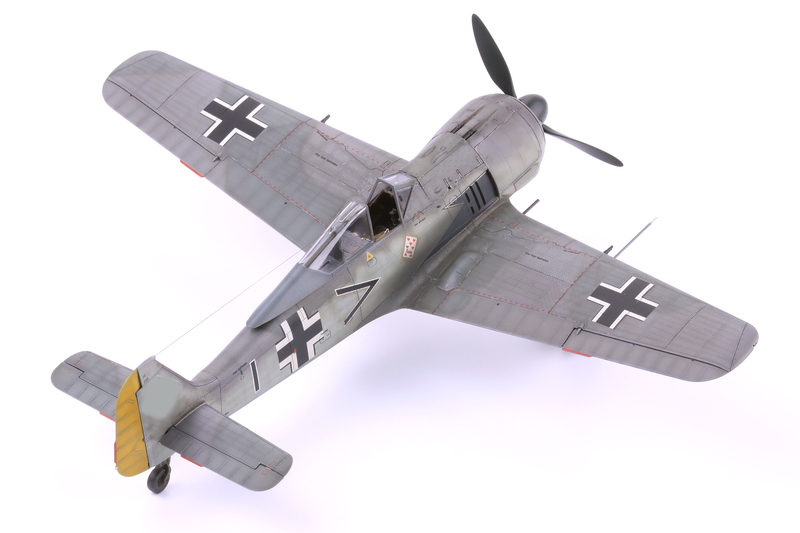 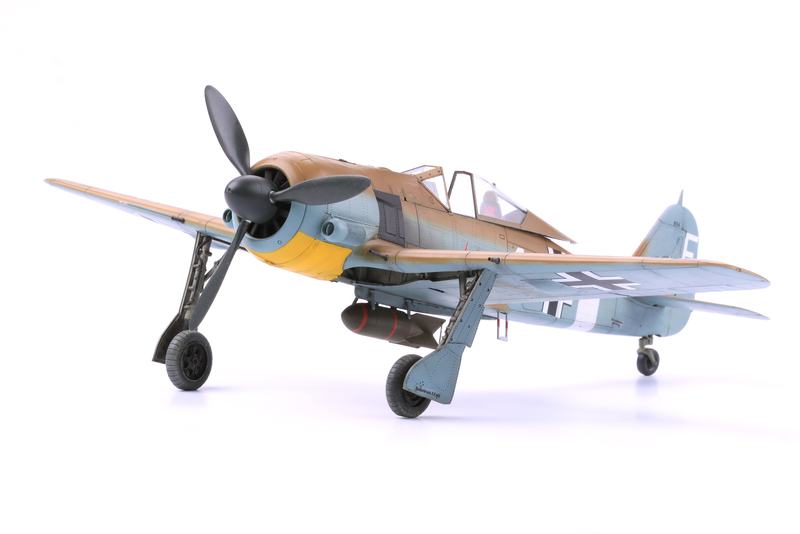 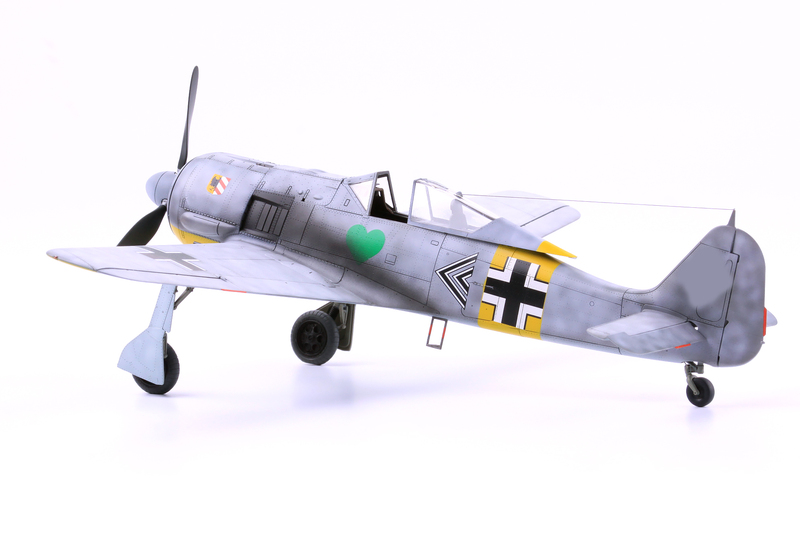 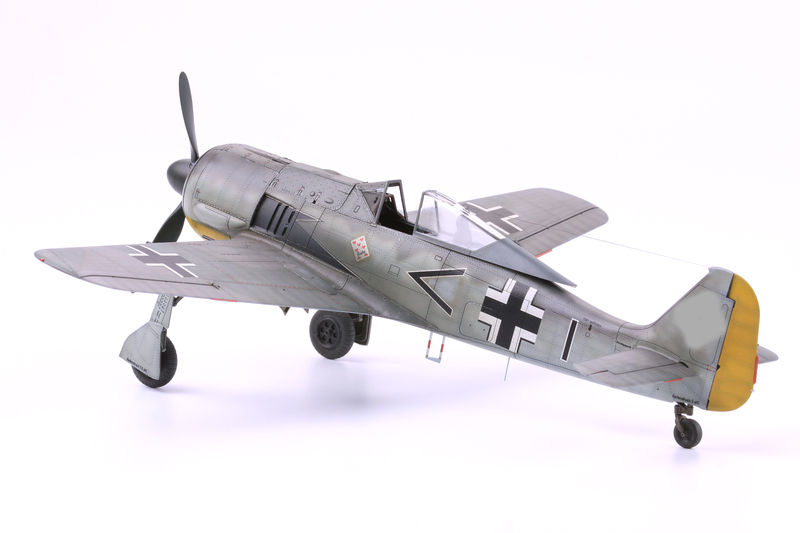 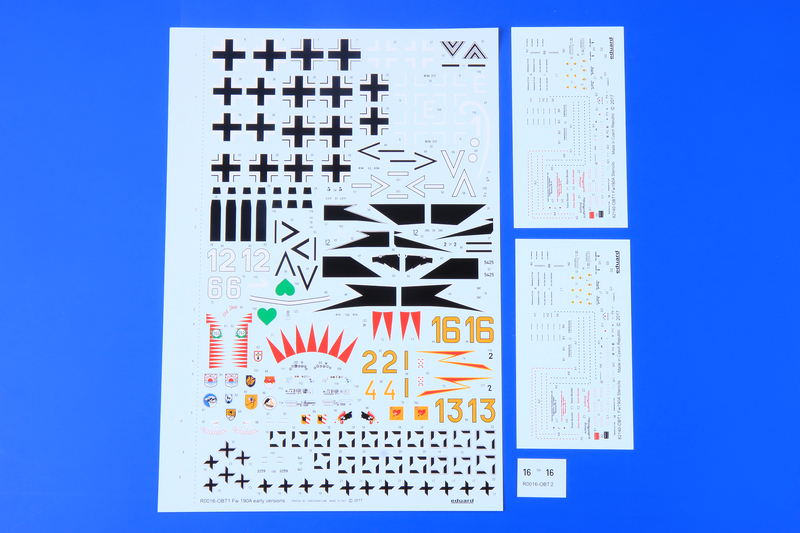 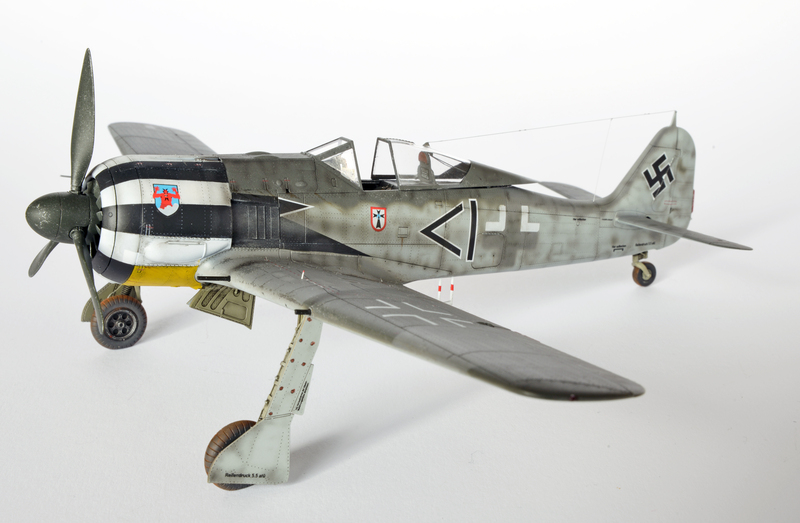 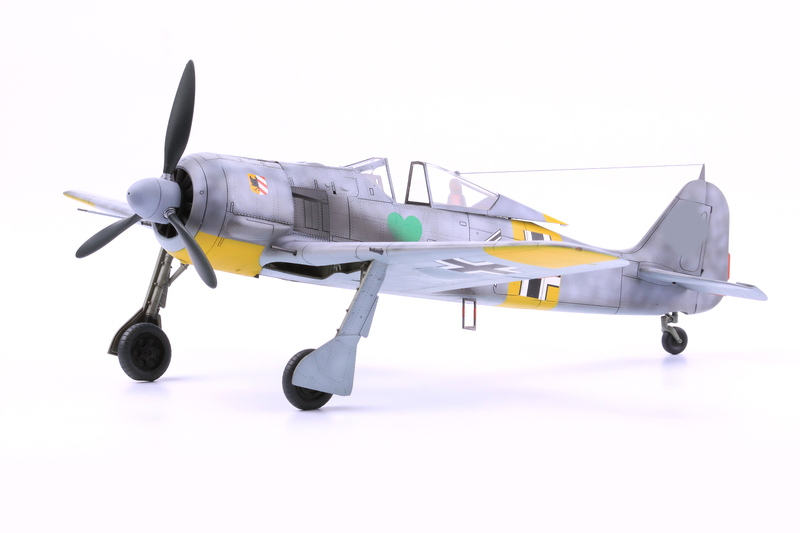 Royal Class edition kit of German WWII figher aircraft Fw 190A in 1/48 scale. 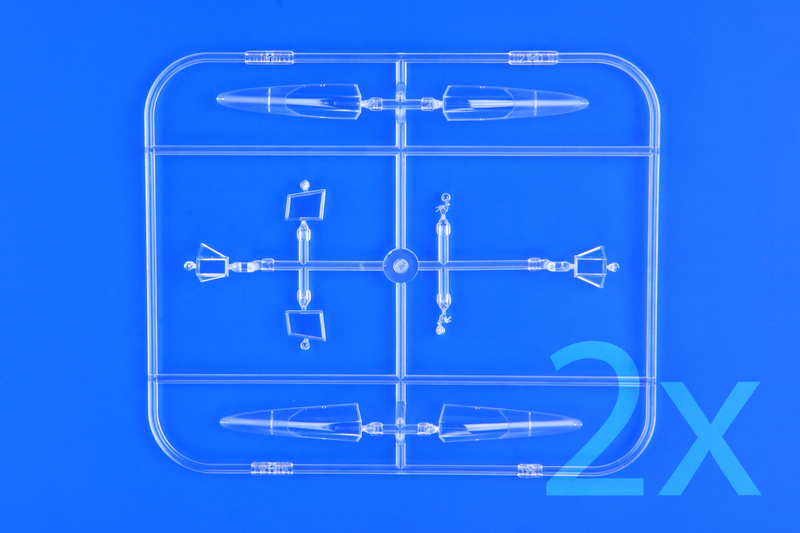 The boxing contains two complete kits. 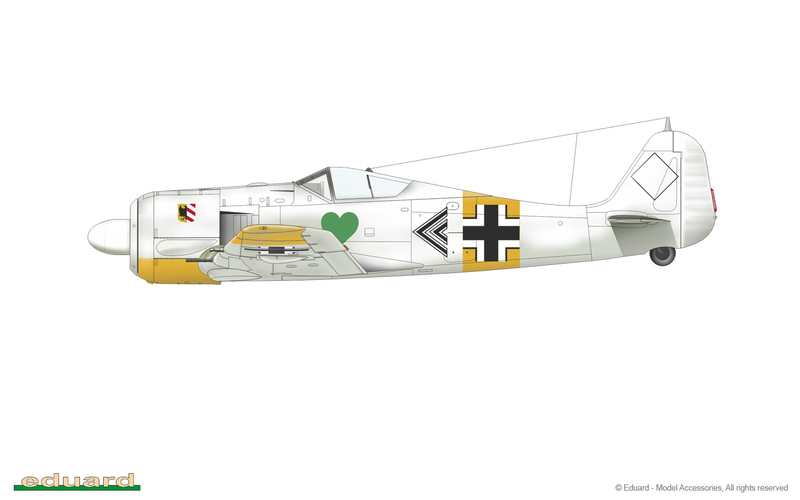 Fw 190A-2, A-3, A-4 incl. 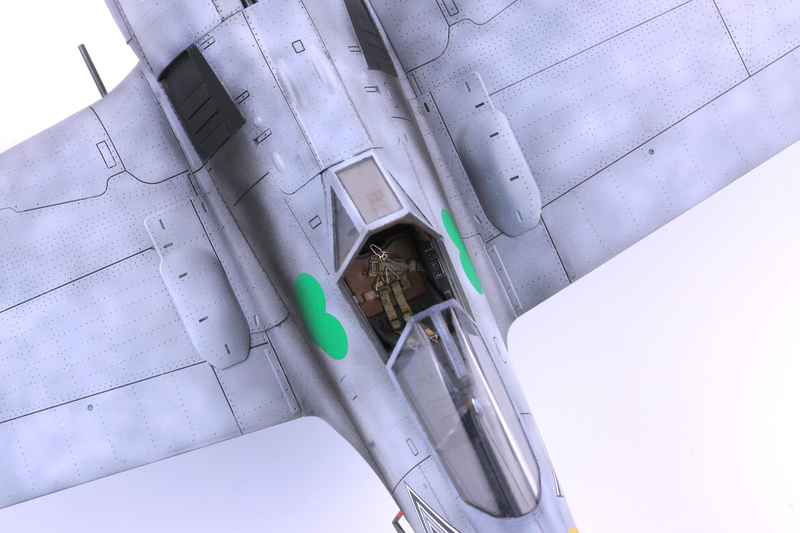 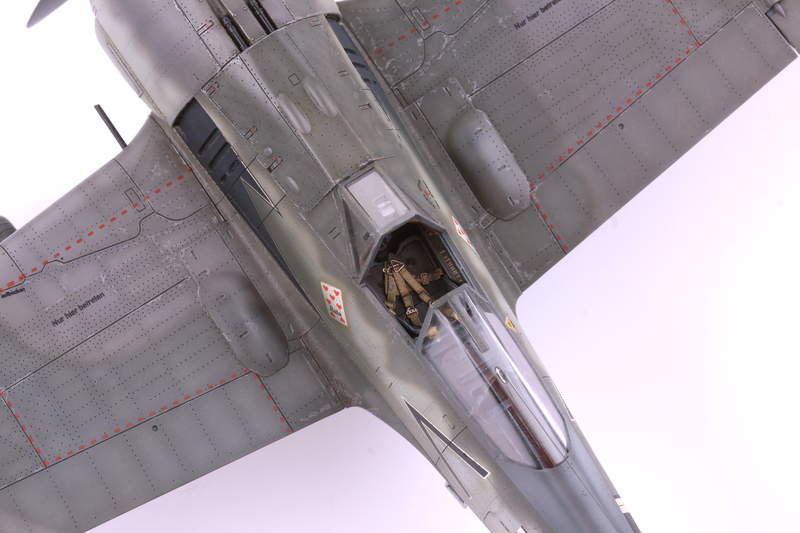 fighter-bomber versions can be built. 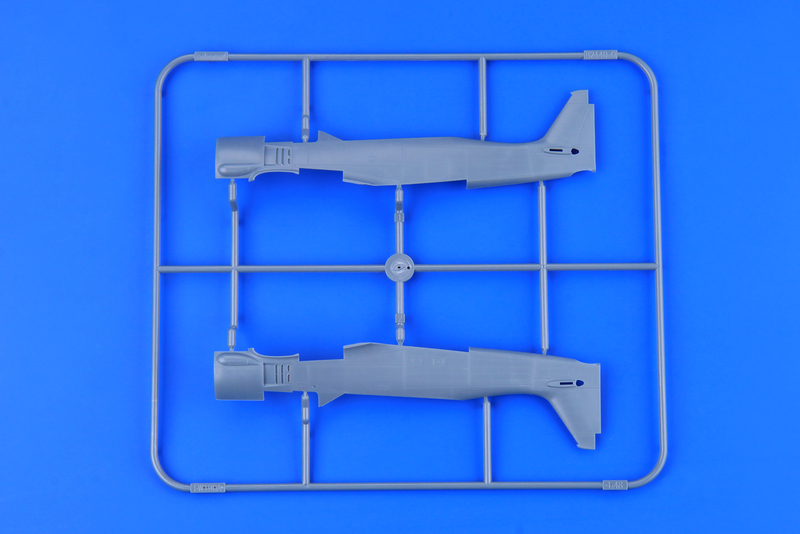 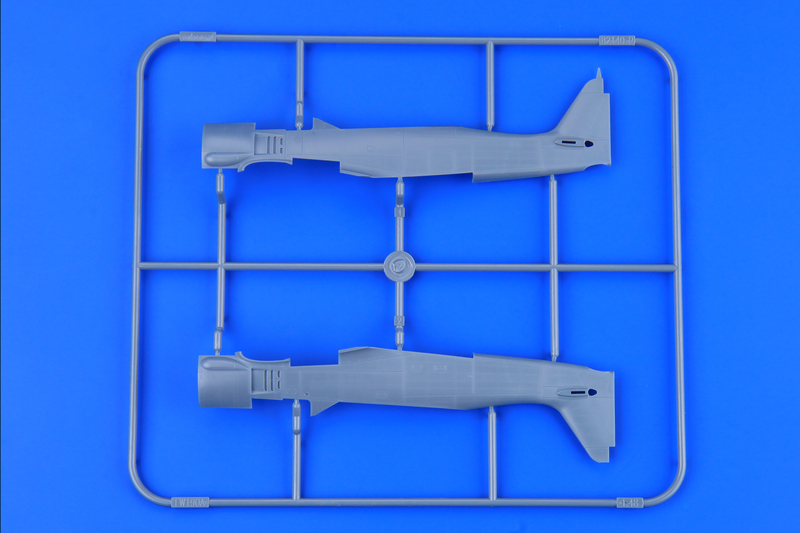 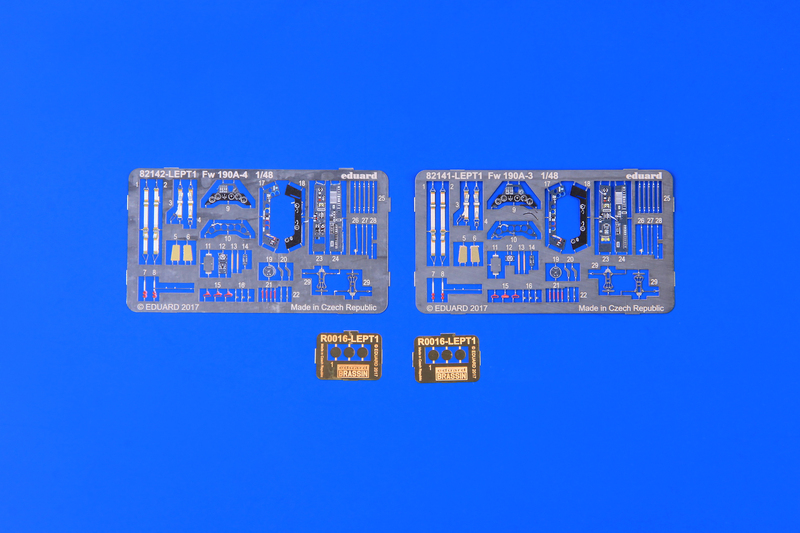 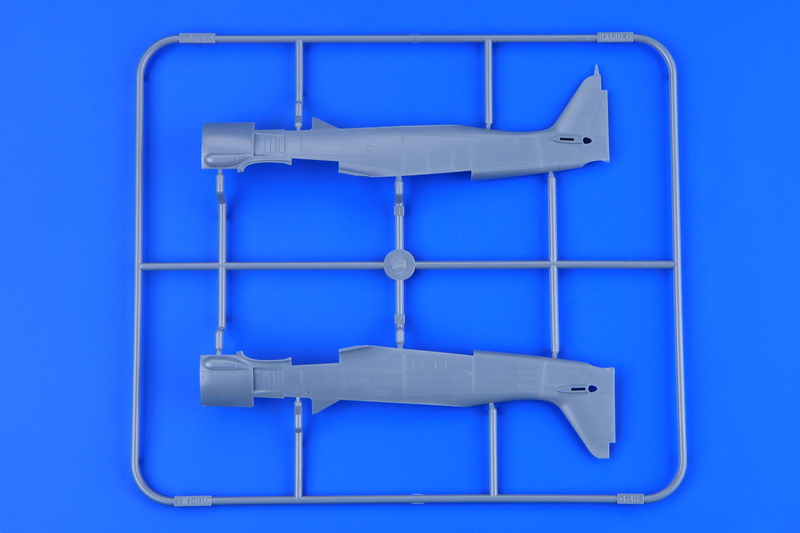 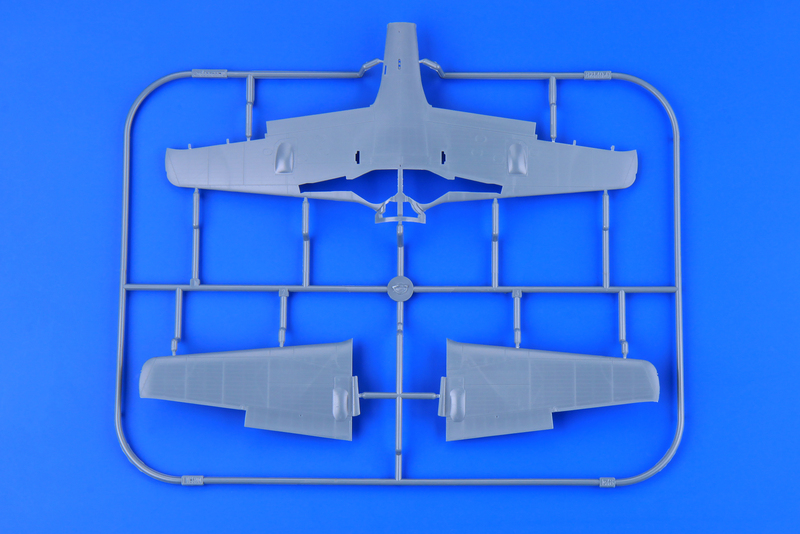 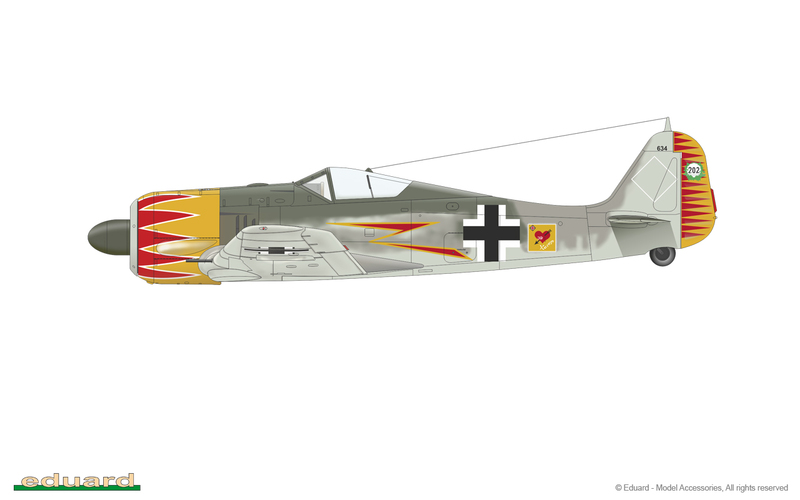 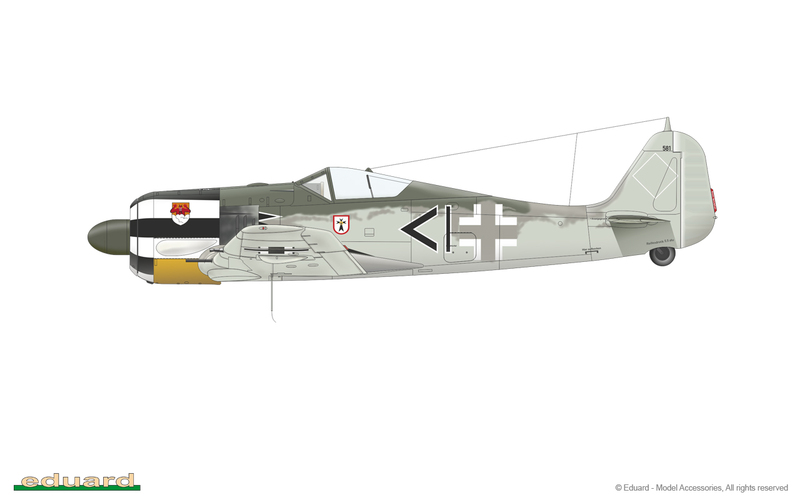 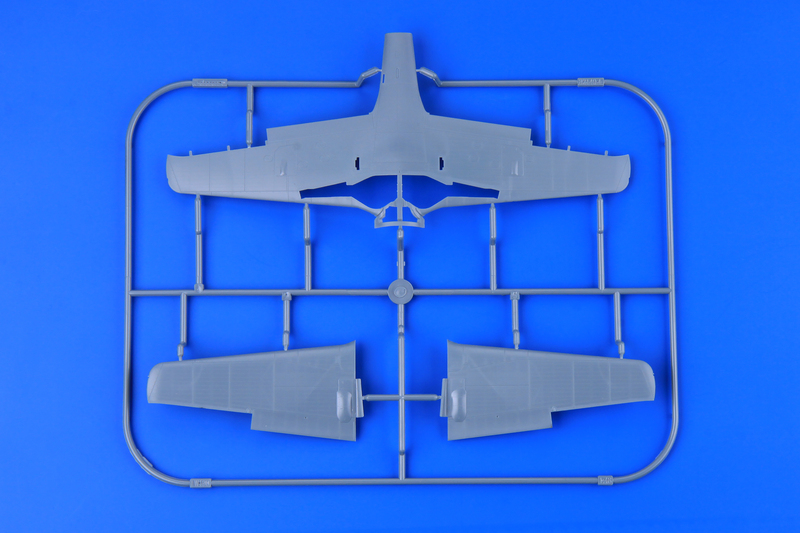 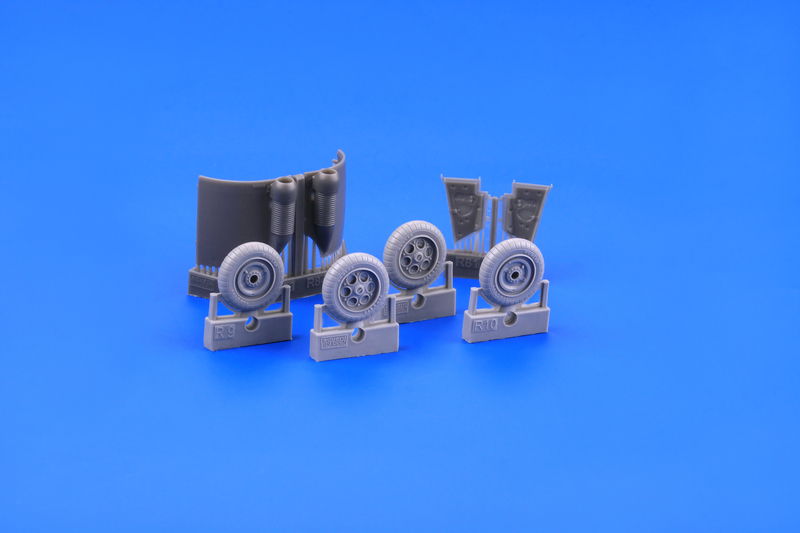 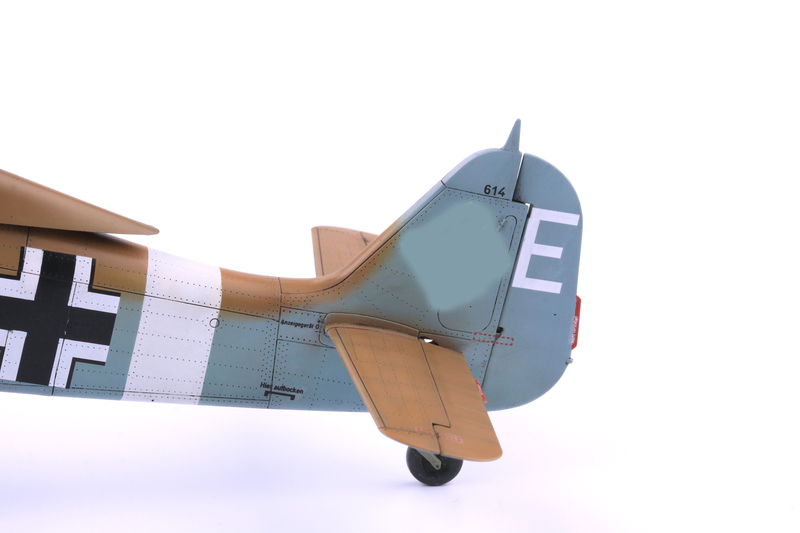 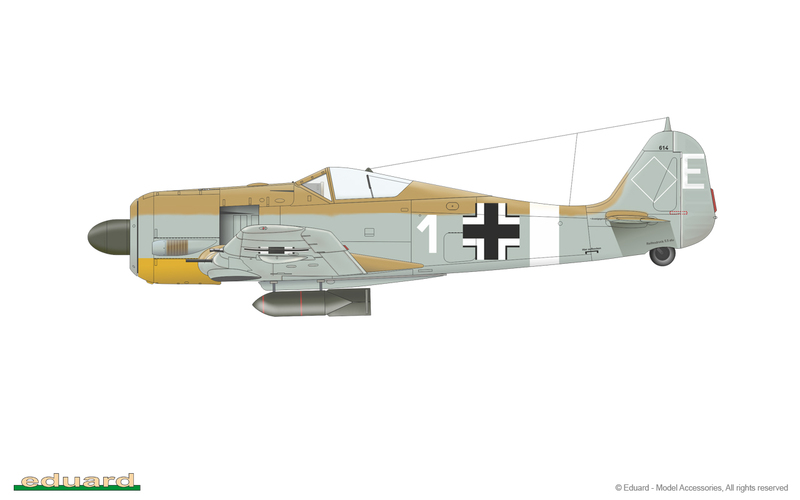 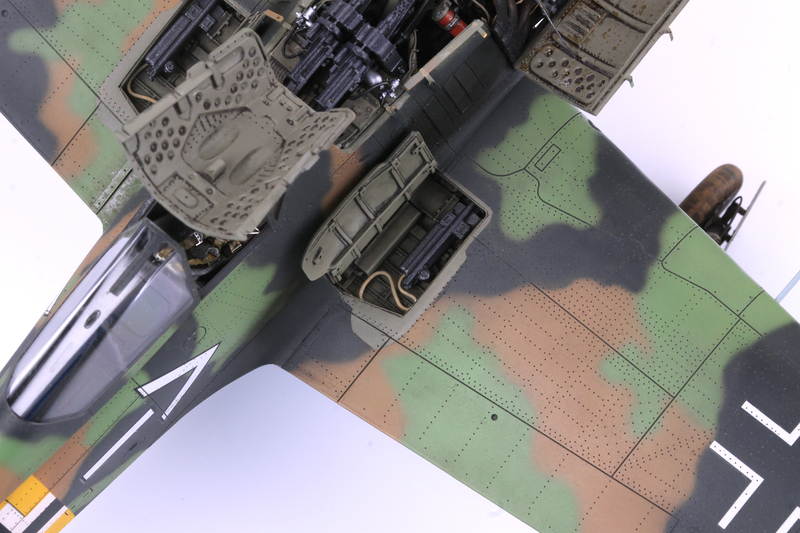 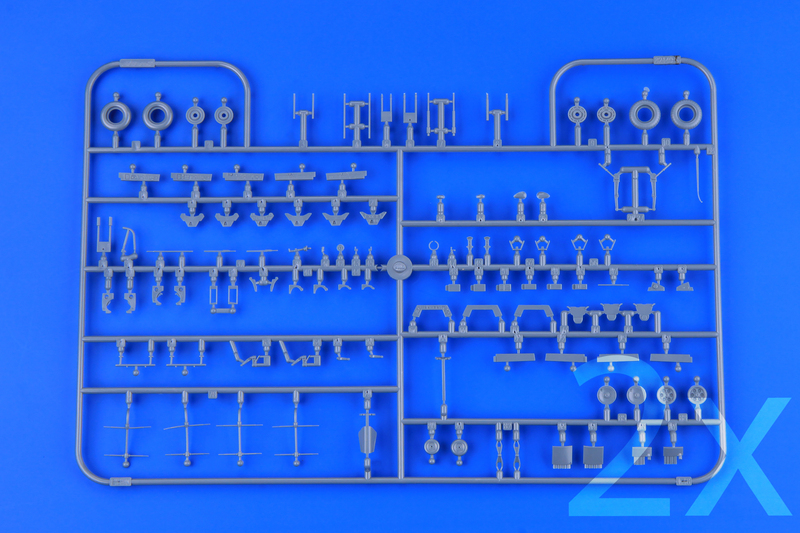 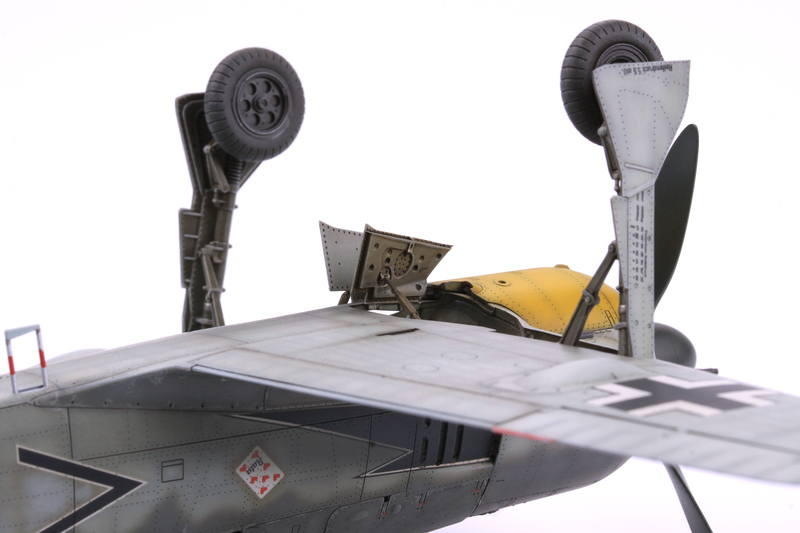 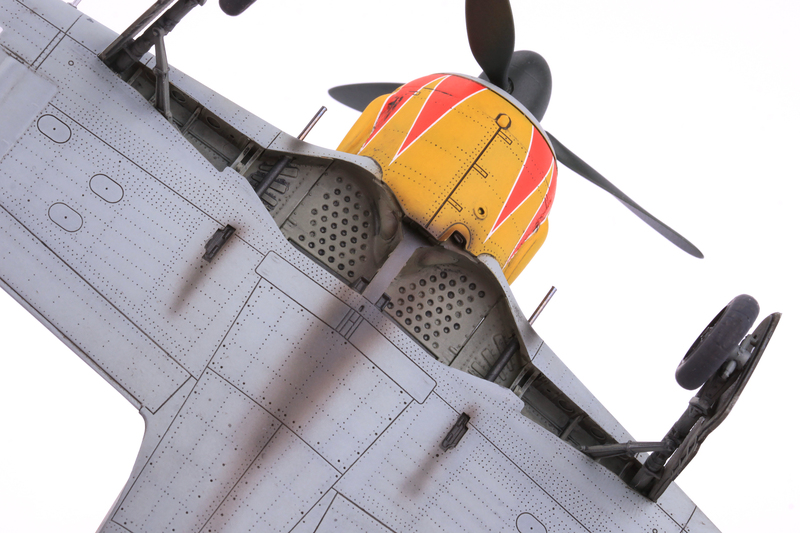 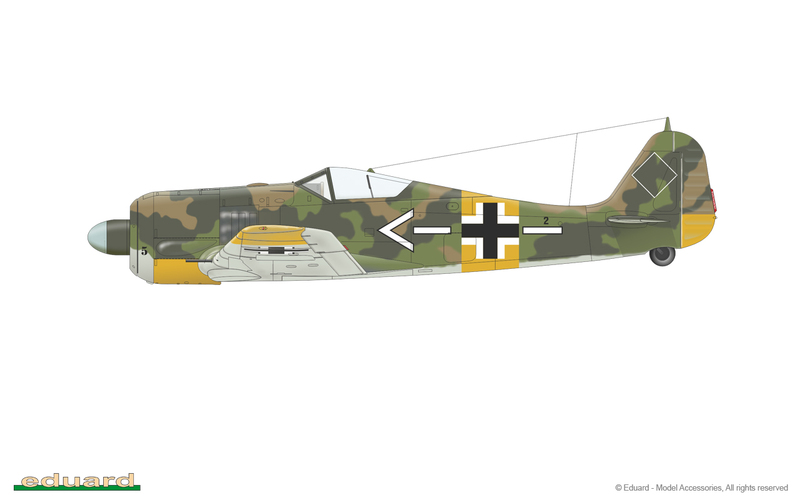 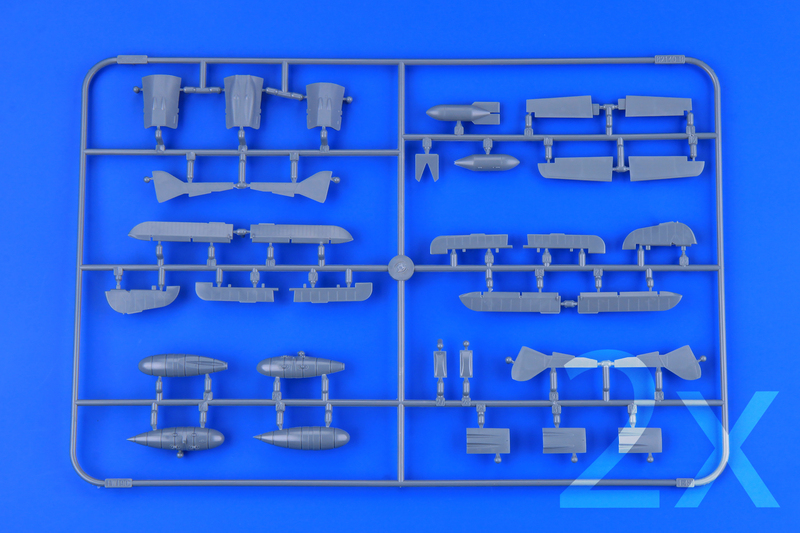 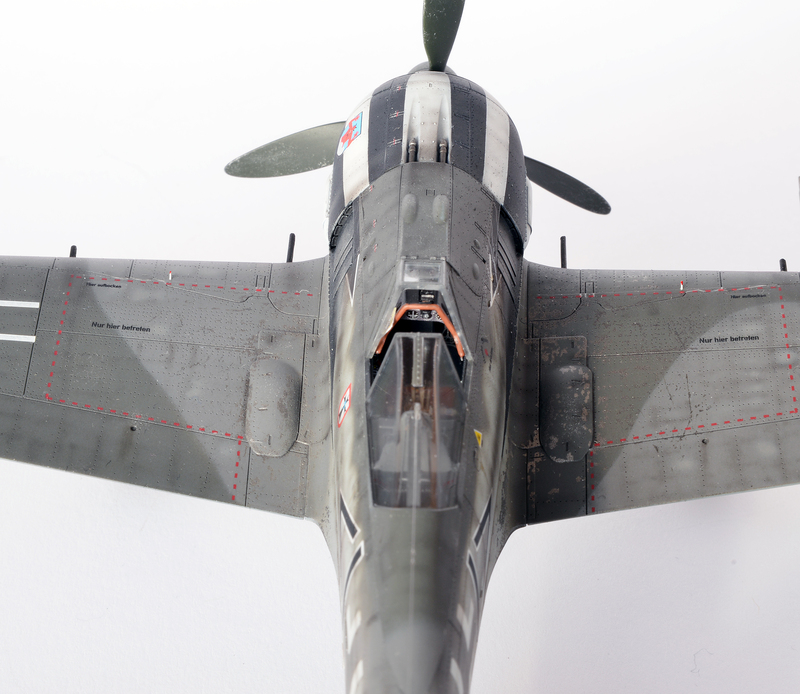 Two fuselage version for Fw 190A-4, two versions of wings (four-guns wing & two-guns wings). 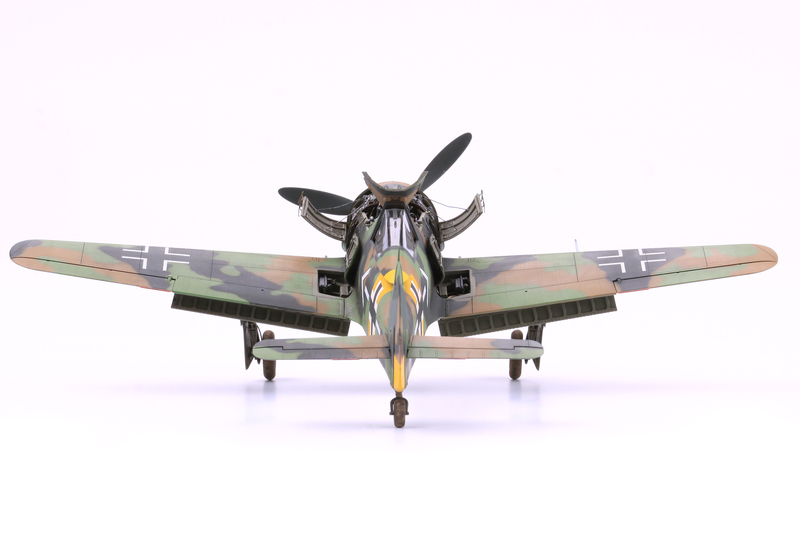 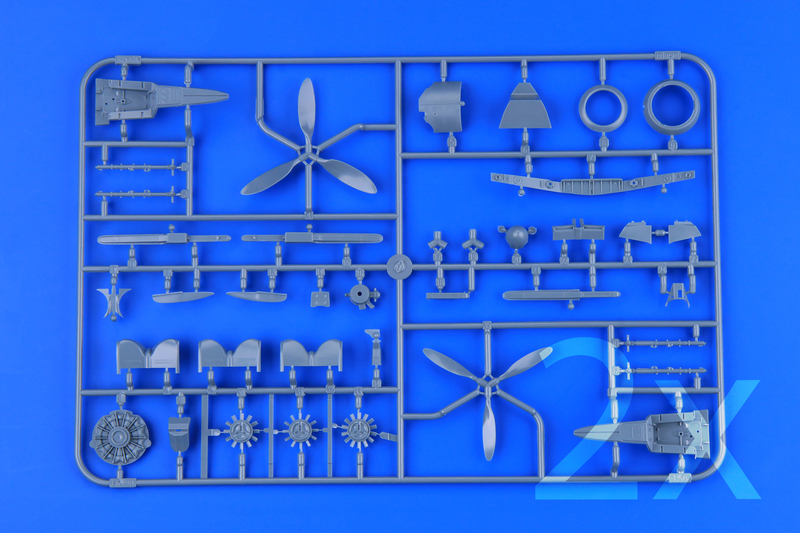 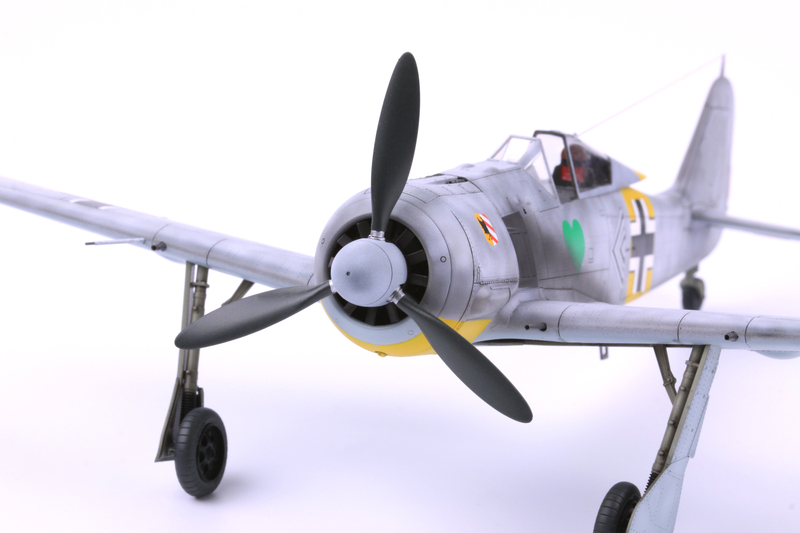 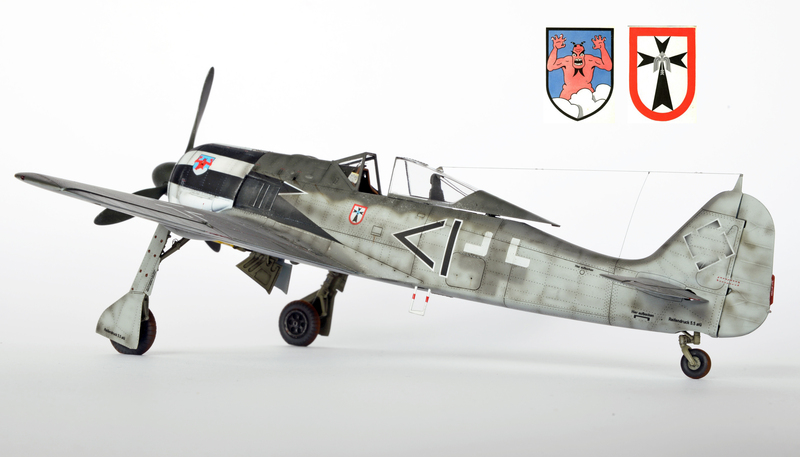 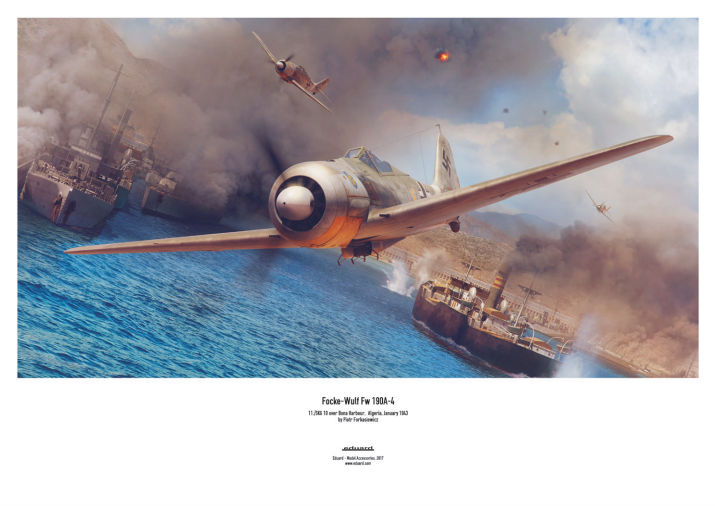 The very first release of Eduard new Fw 190A-2 and Fw 190A-3. 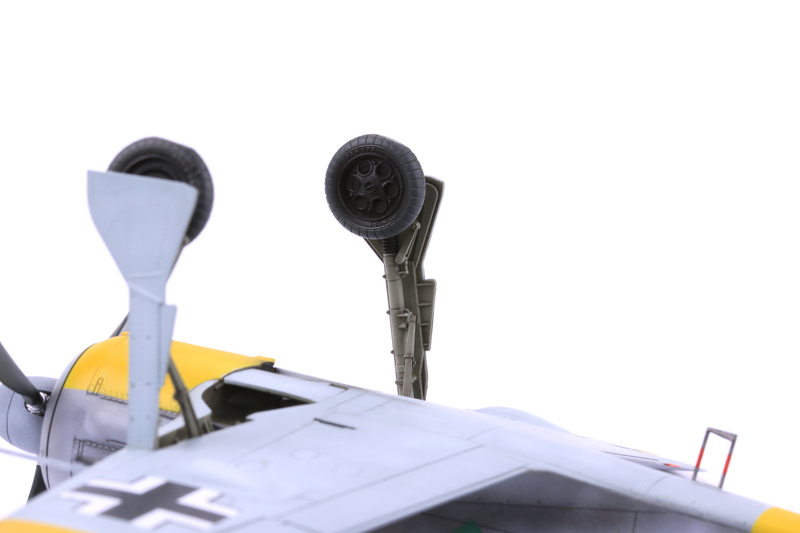 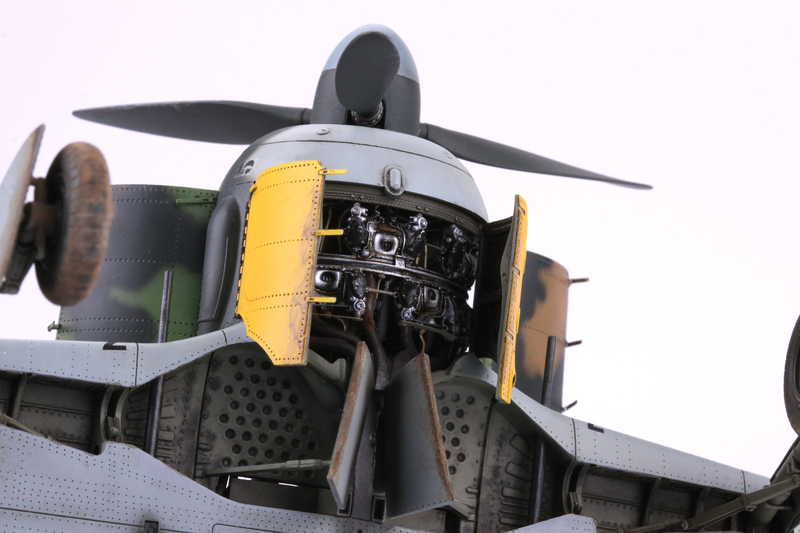 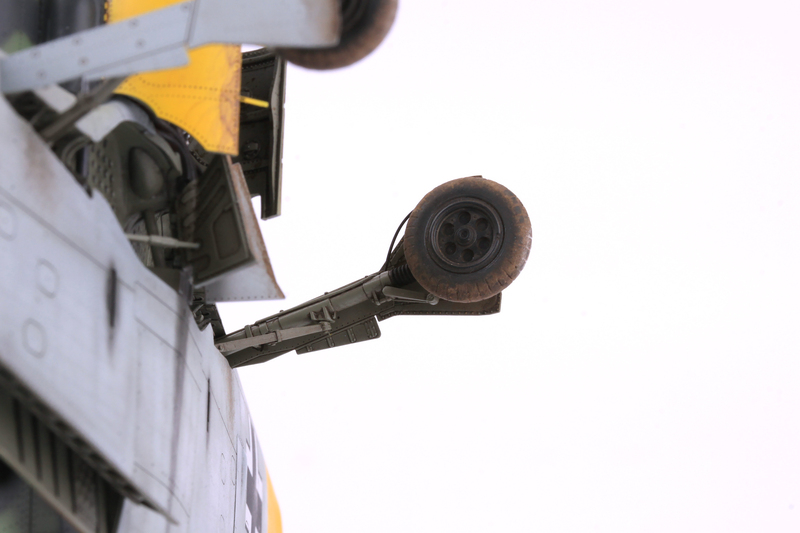 resin parts: yes, undercarriage wheels, alternate wheel bays covers for A-2 version, alternate cowling with tropical filters.